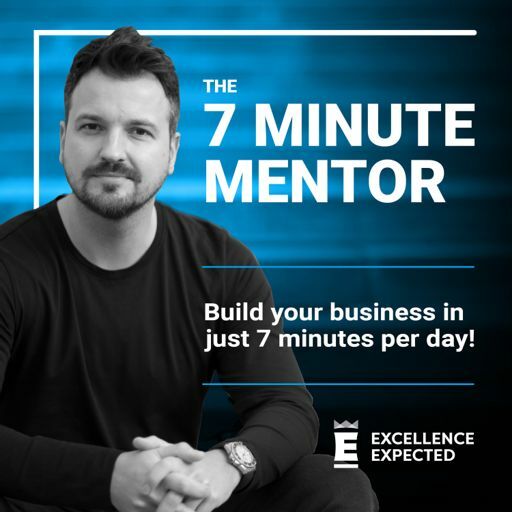 "I'm Evo Terra, and I approve this message." 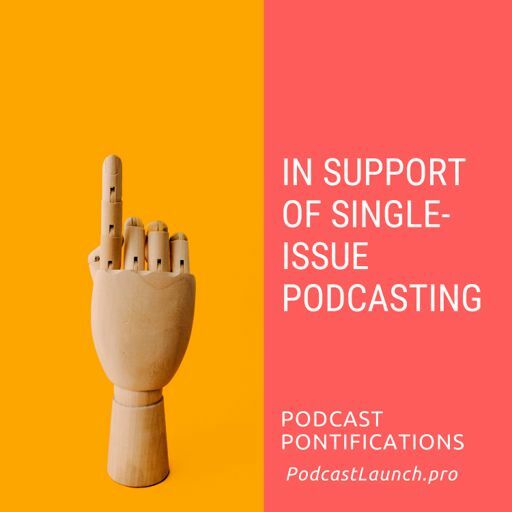 No, I'm not running for office. 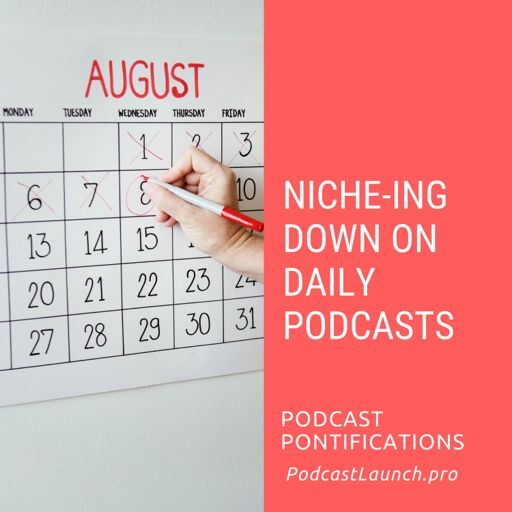 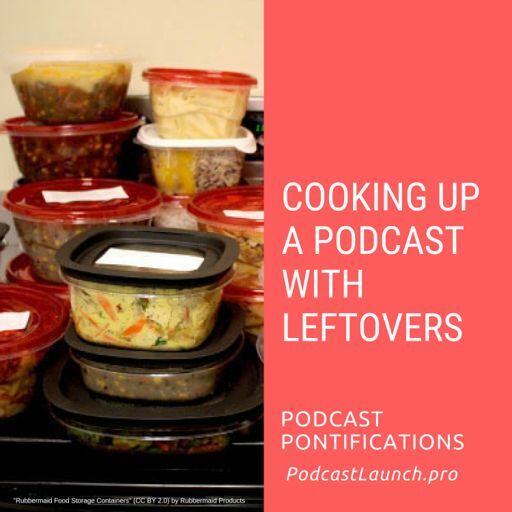 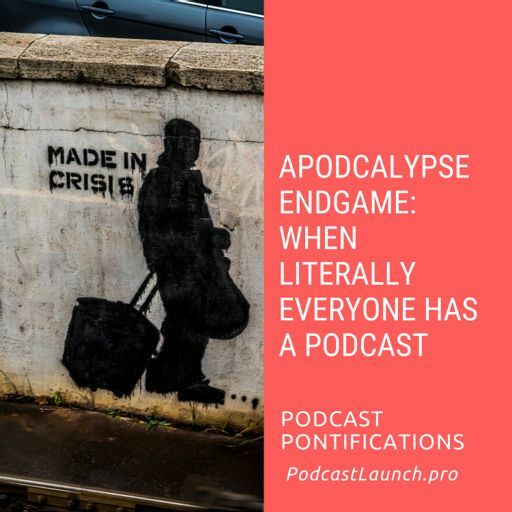 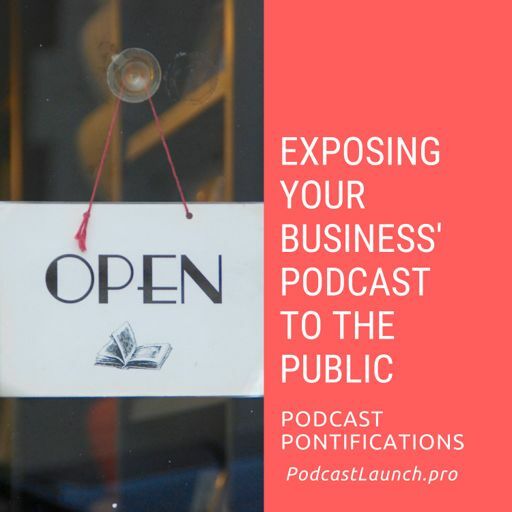 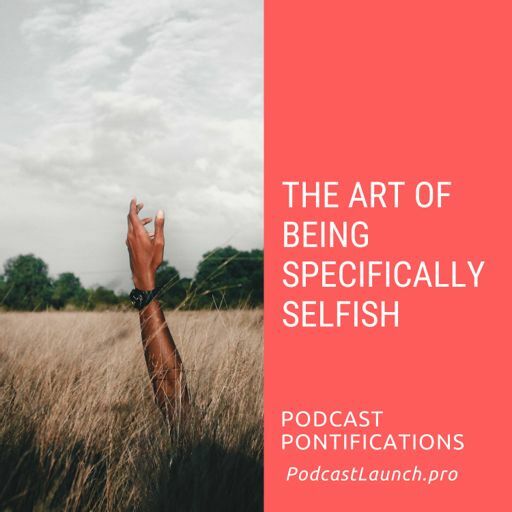 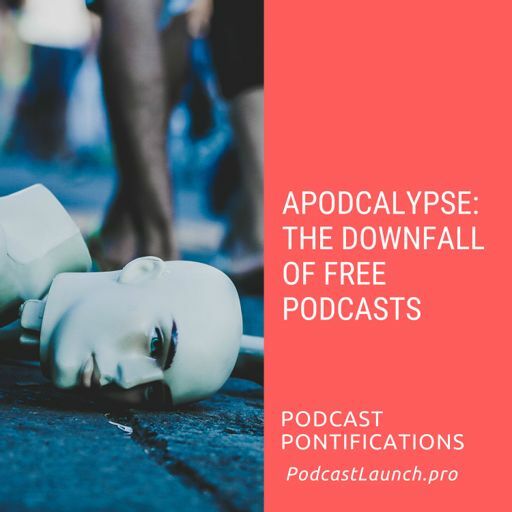 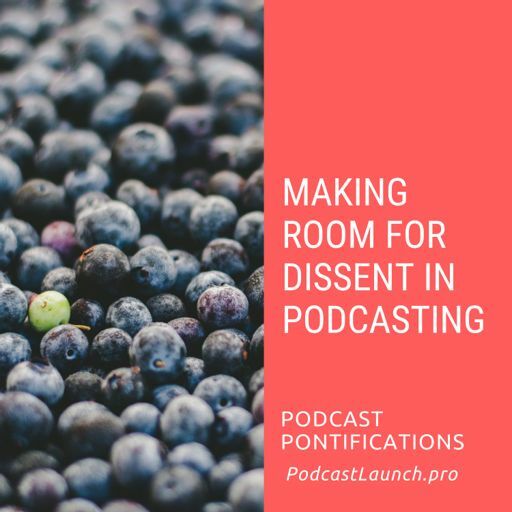 But I do use the metaphor of politics on this short episode to better define the two camps I see forming in podcasting, plus offer up a "platform" of sorts for the one most strongly identify with. 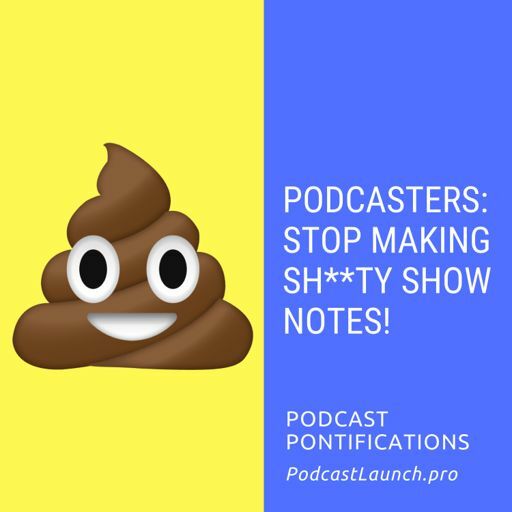 Note: The war between indie podcasters and professional podcasters is both made up and stupid. 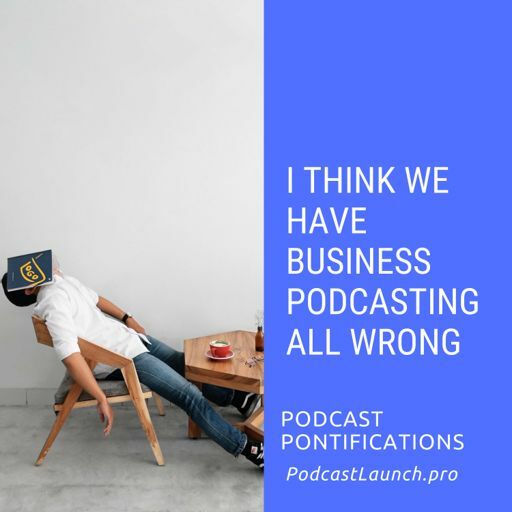 That's not what I'm talking about. 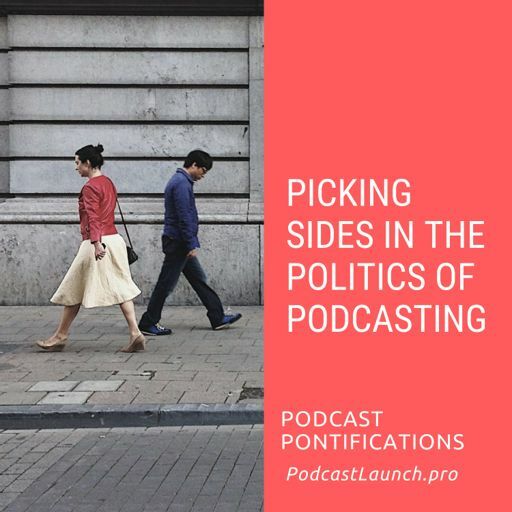 The two "political groups" in podcasting are Conventional and Advancing. 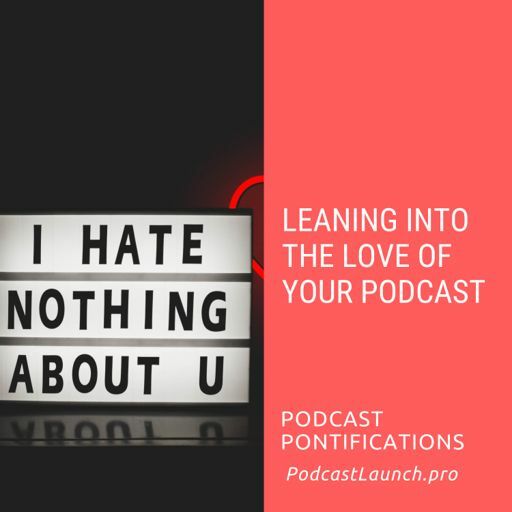 And I'm though I recognize the need for and welcome the views of those on the Conventional side, I'm a proud member of the Advancing party. 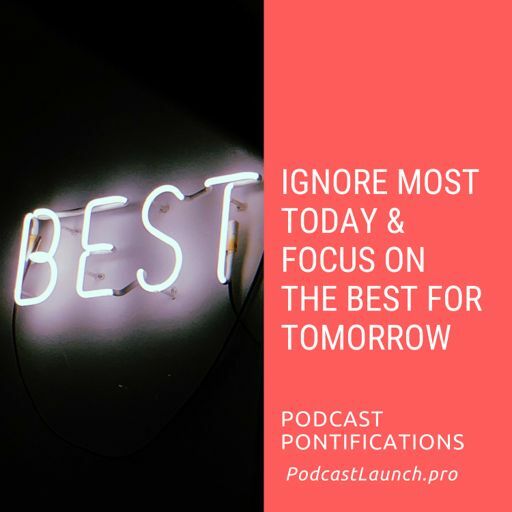 Currently, I see two guiding principles that set my side apart. 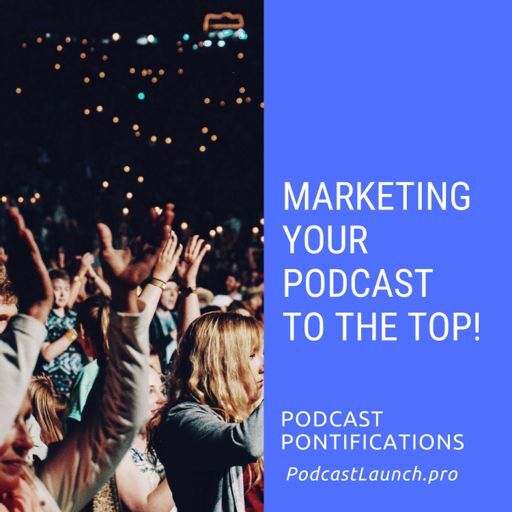 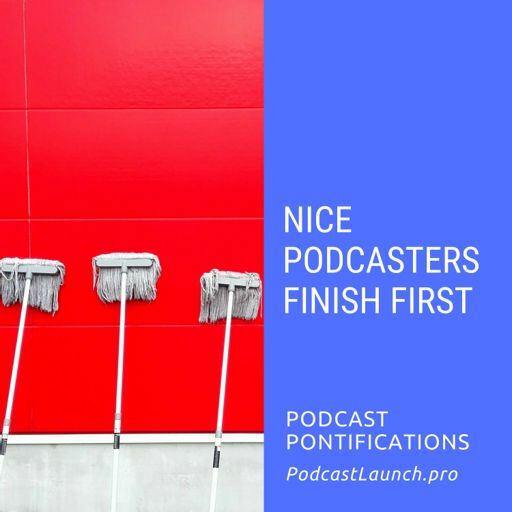 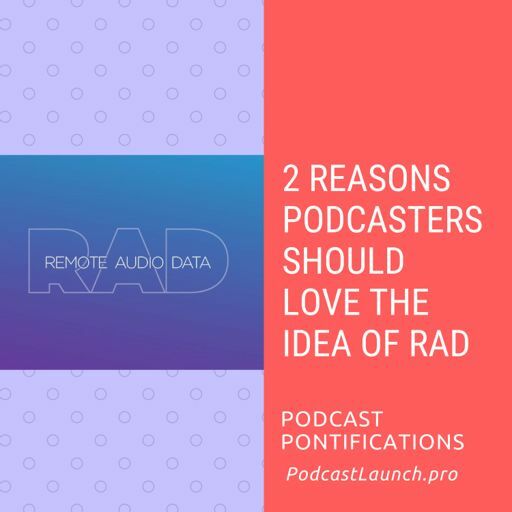 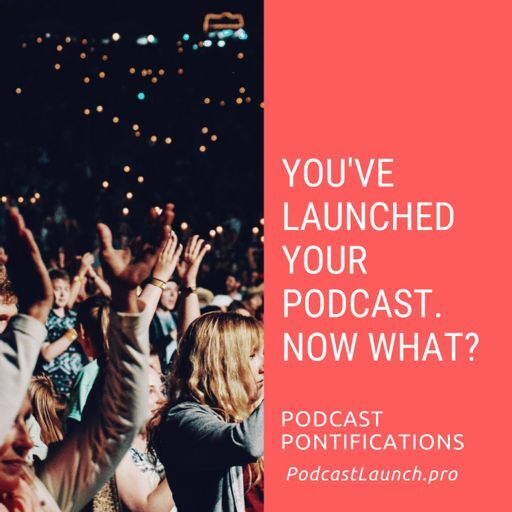 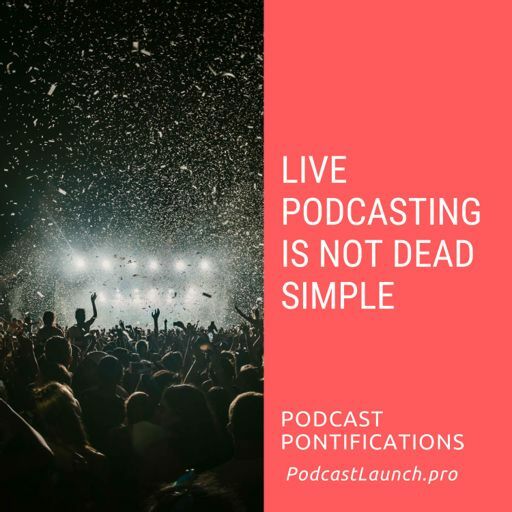 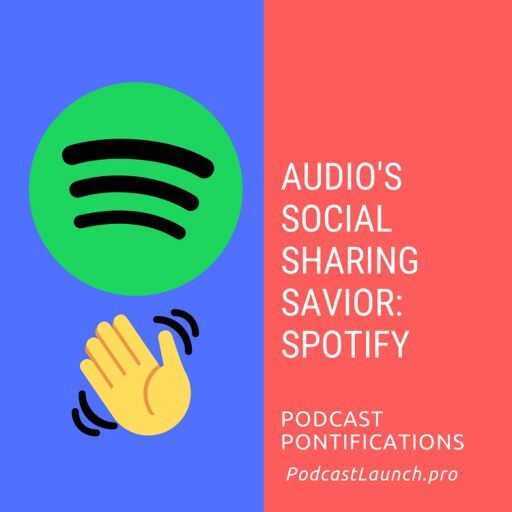 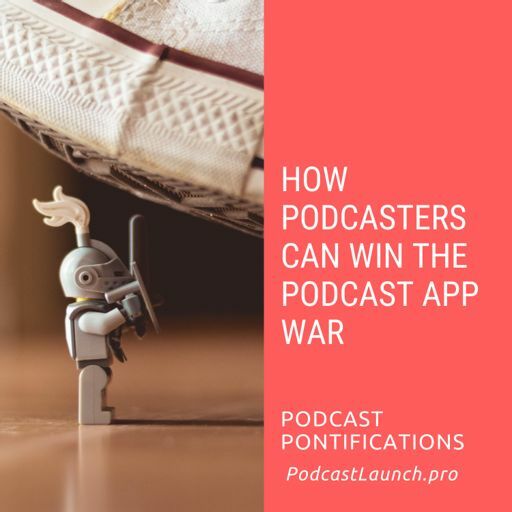 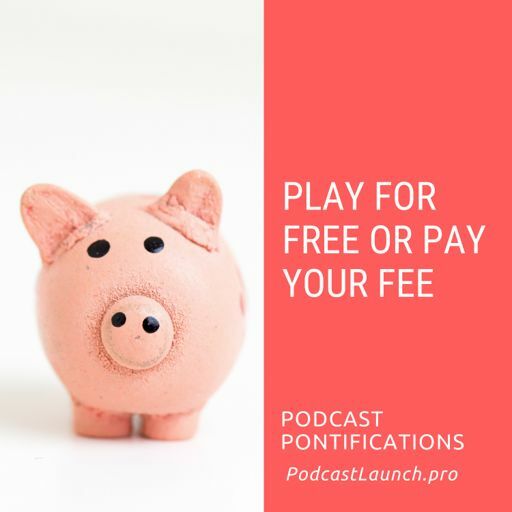 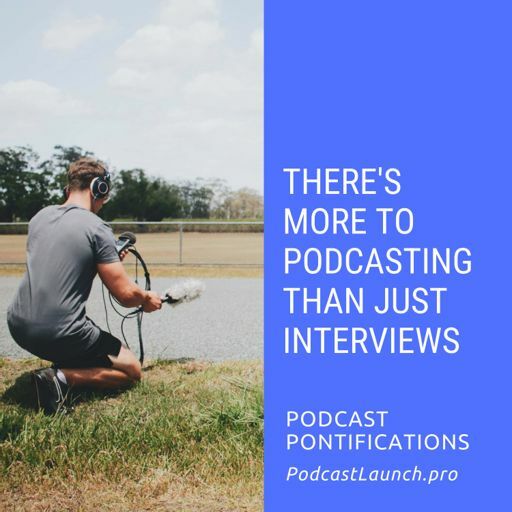 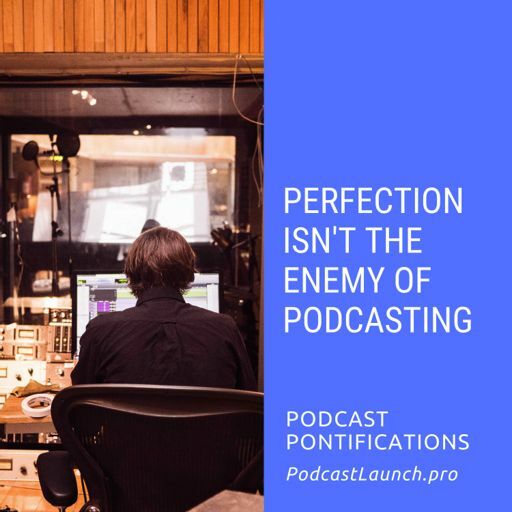 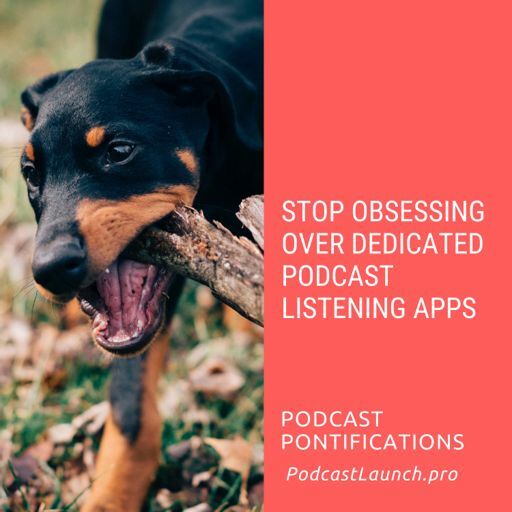 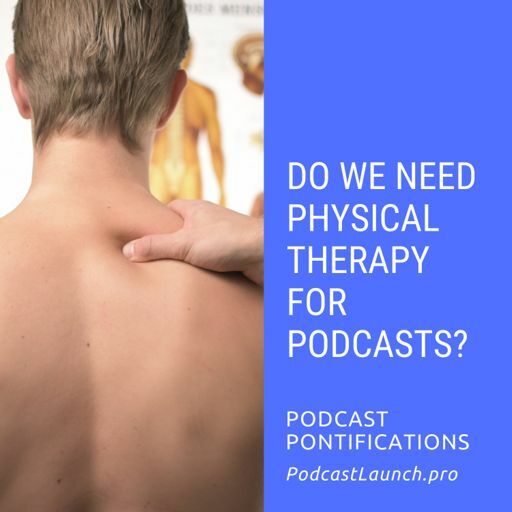 We believe that technology should make podcasting better, not just easier. 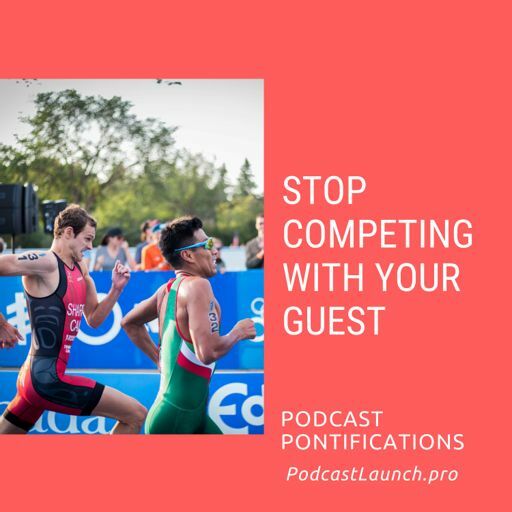 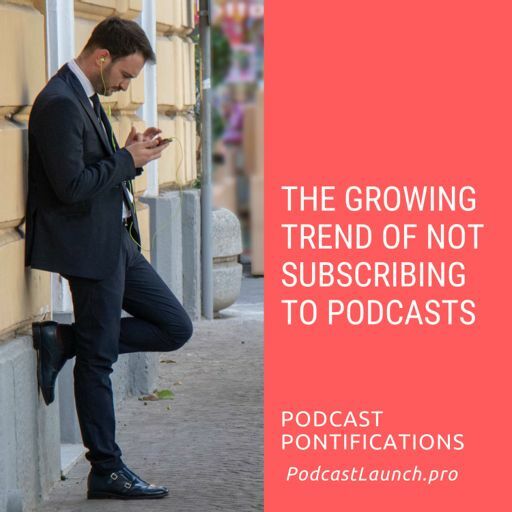 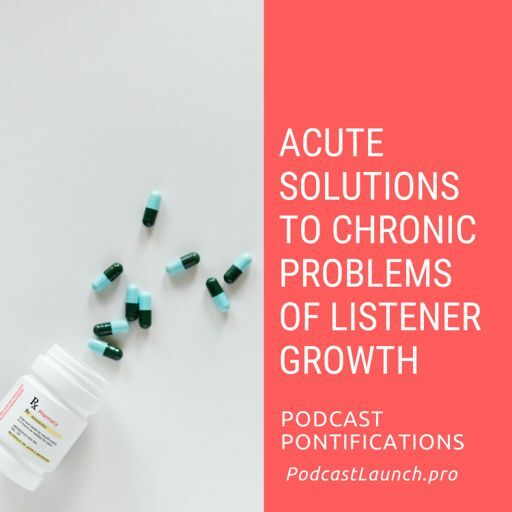 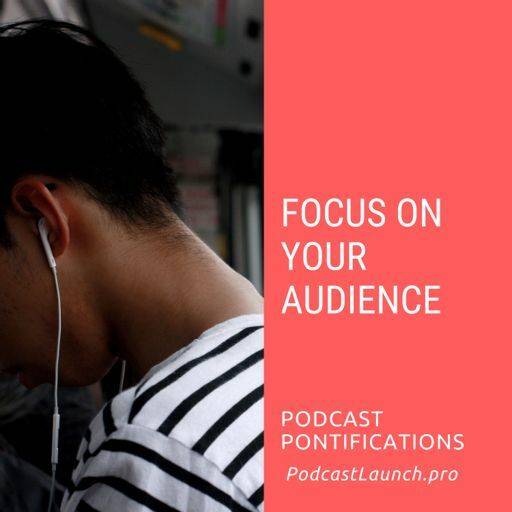 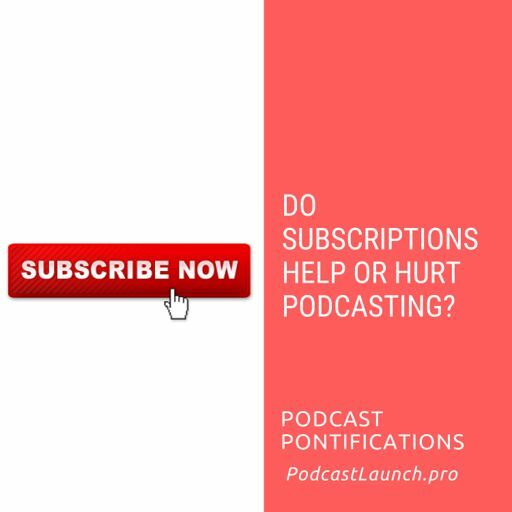 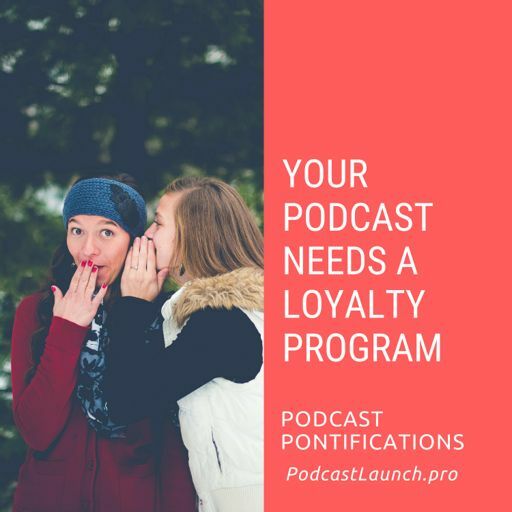 We believe that new models are required to reach the 70% who don't yet listen to podcasts. 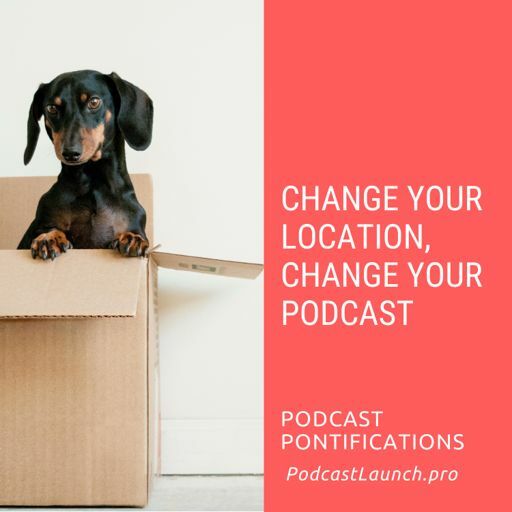 So yes, that means we love and welcome change. 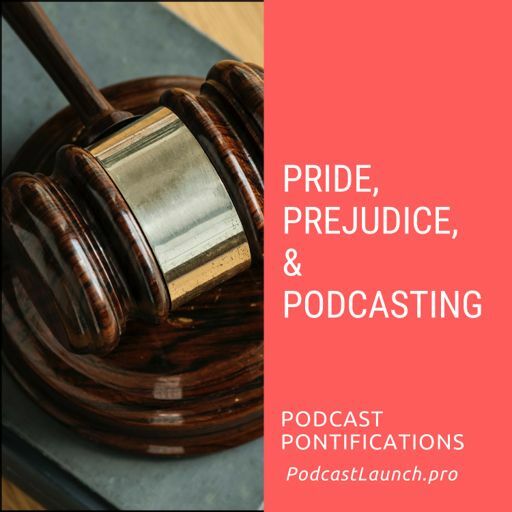 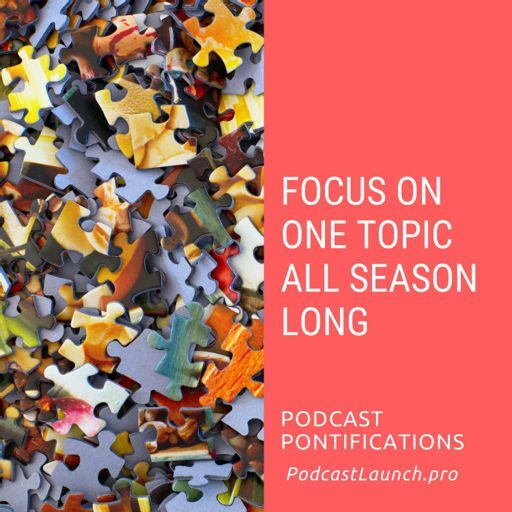 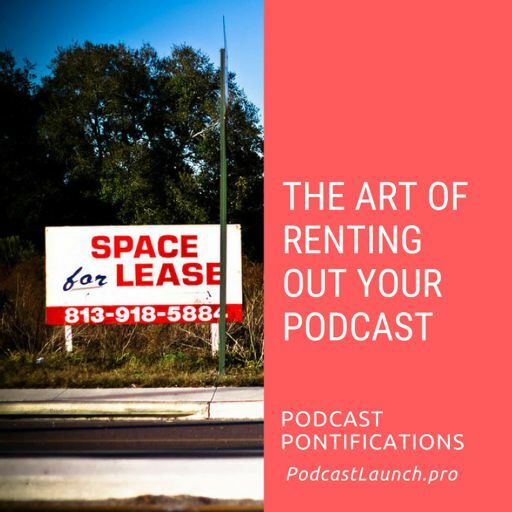 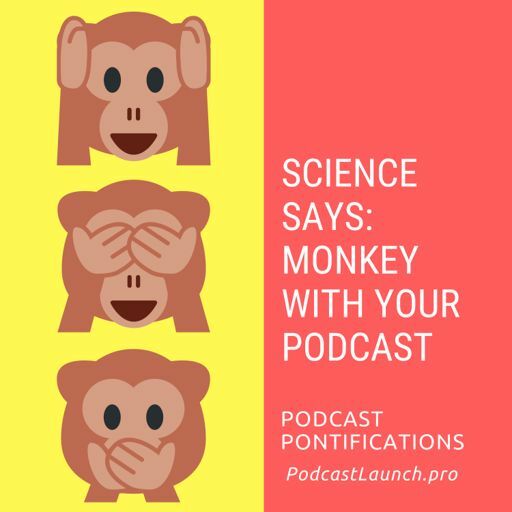 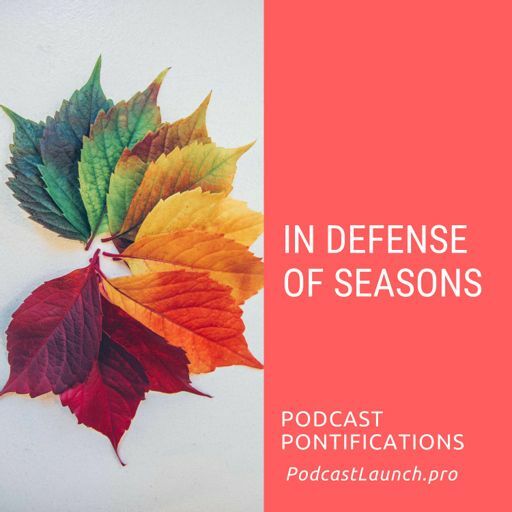 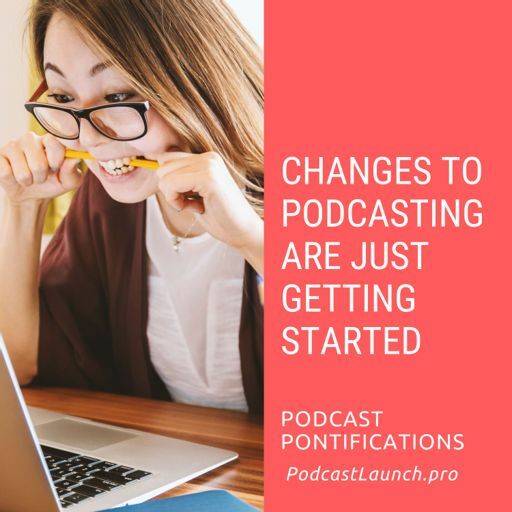 Changes across the spectrum of podcasting. 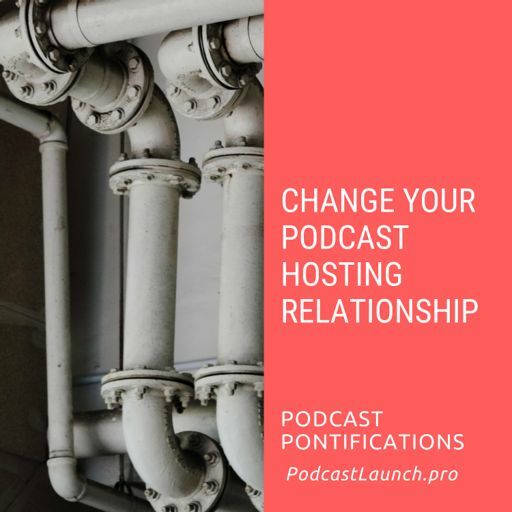 Changes to hosting platforms. 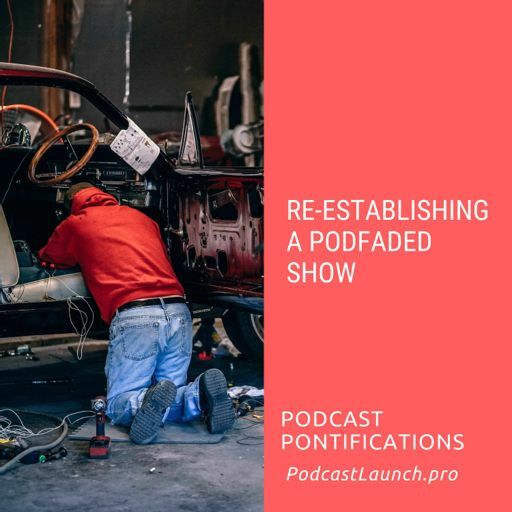 Changes to show formats. 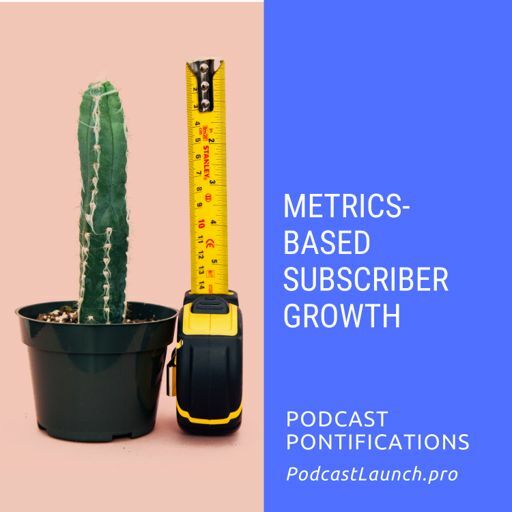 Changes to consumption apps and discovery methods. 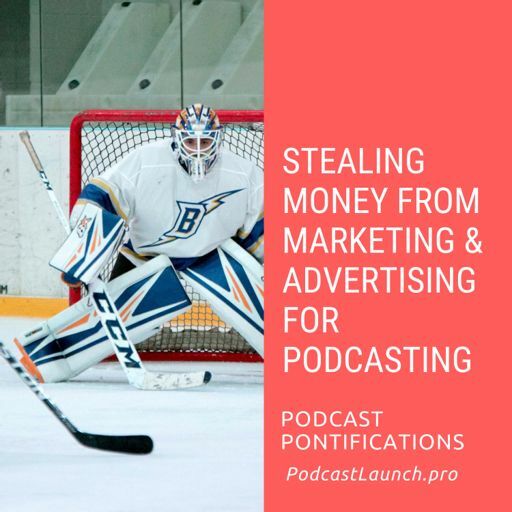 Changes to monetization opportunities. 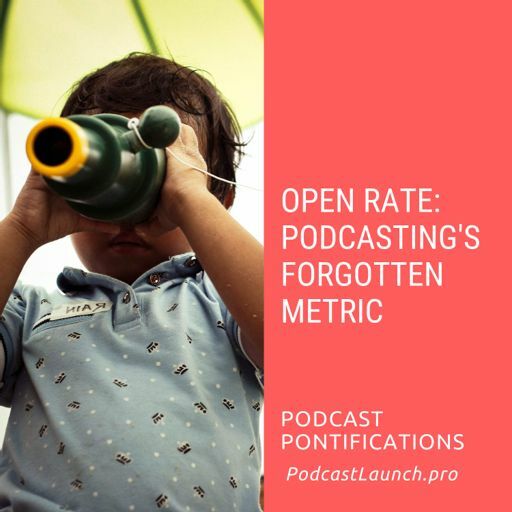 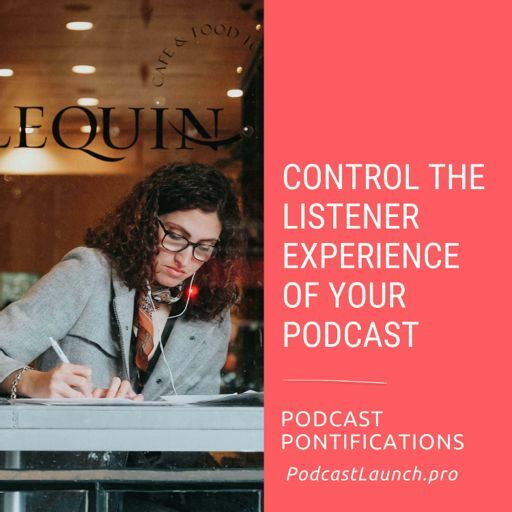 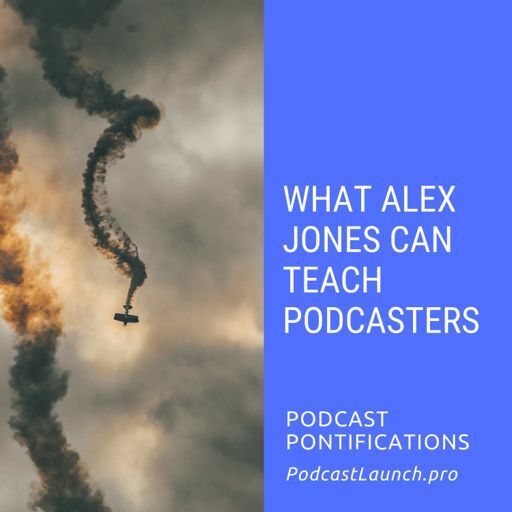 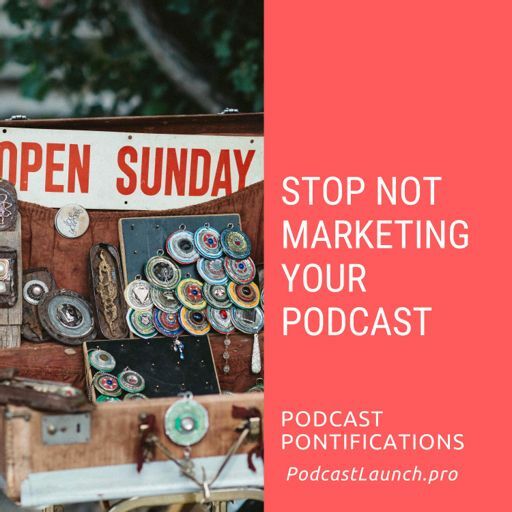 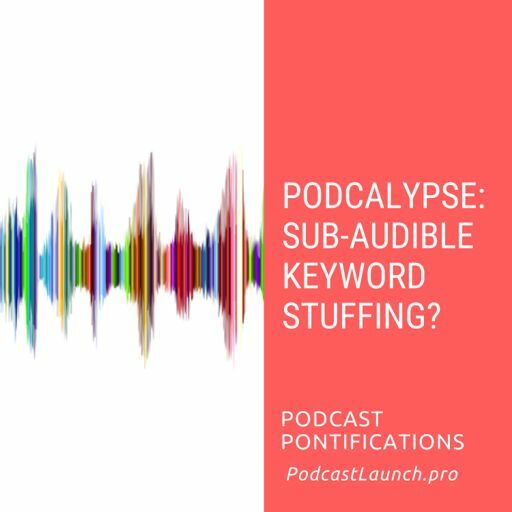 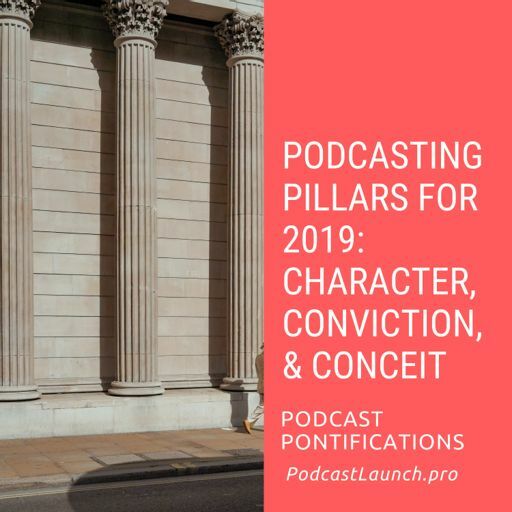 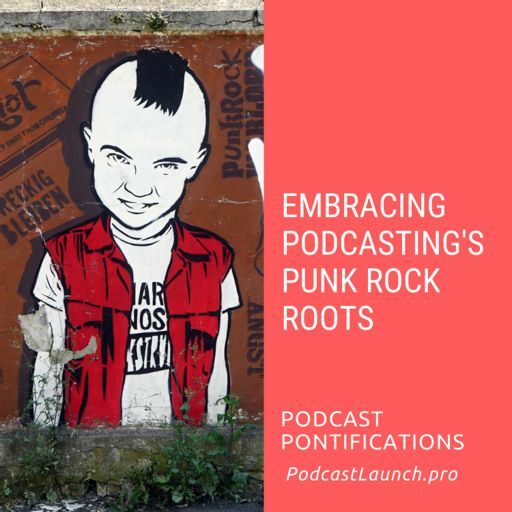 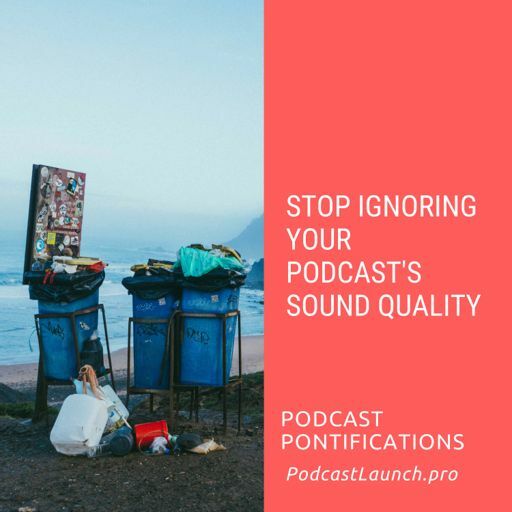 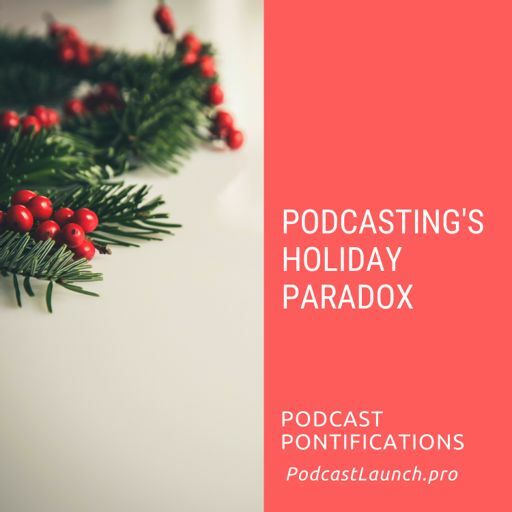 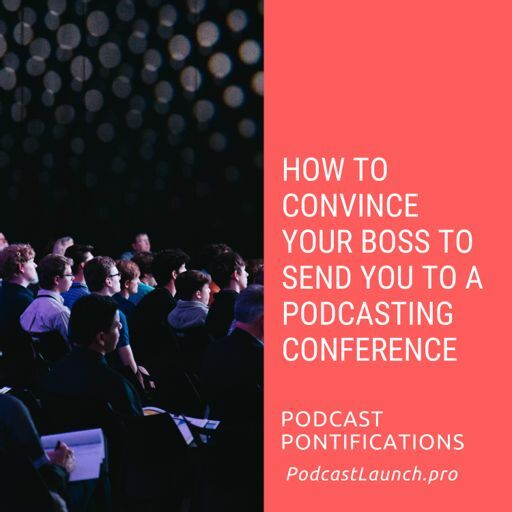 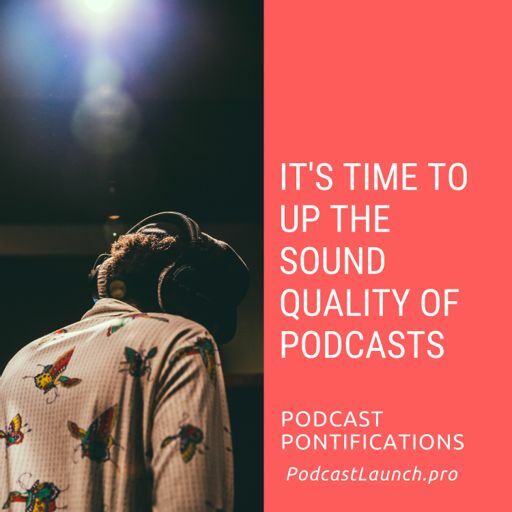 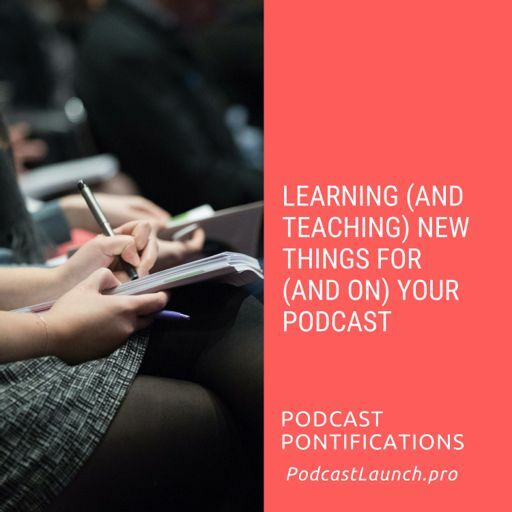 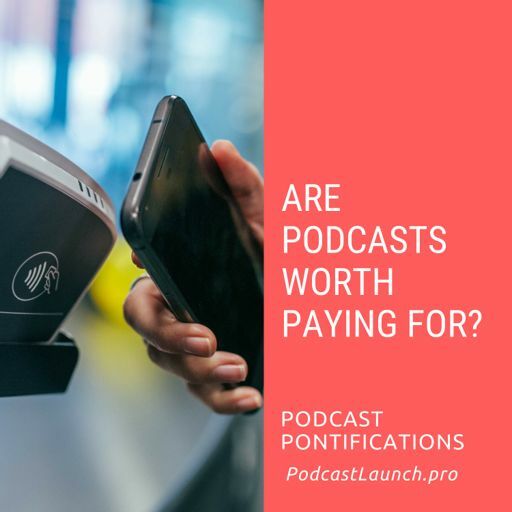 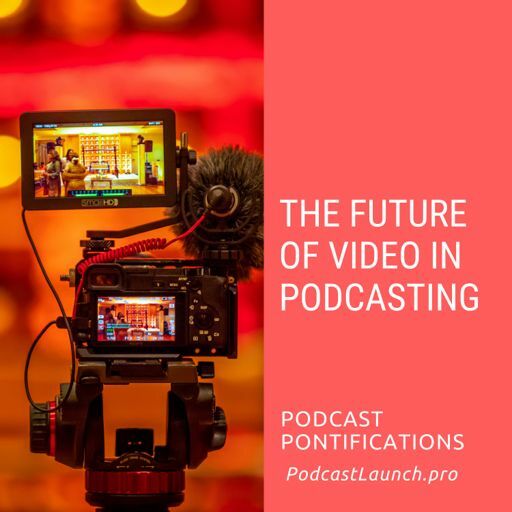 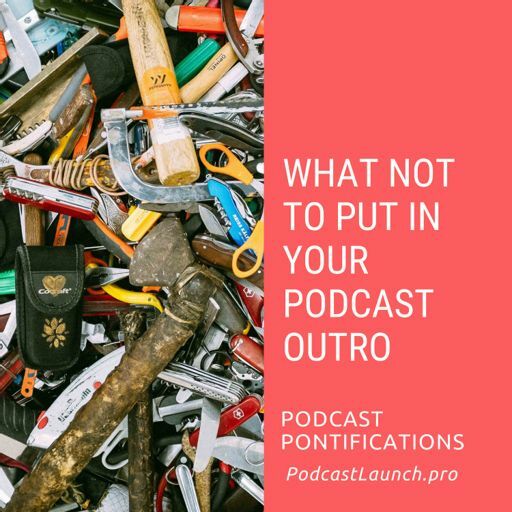 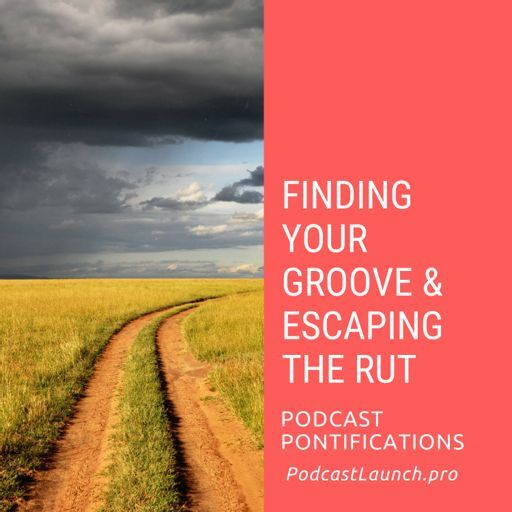 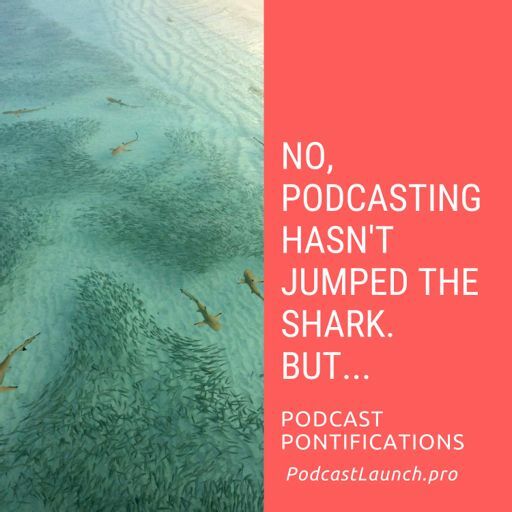 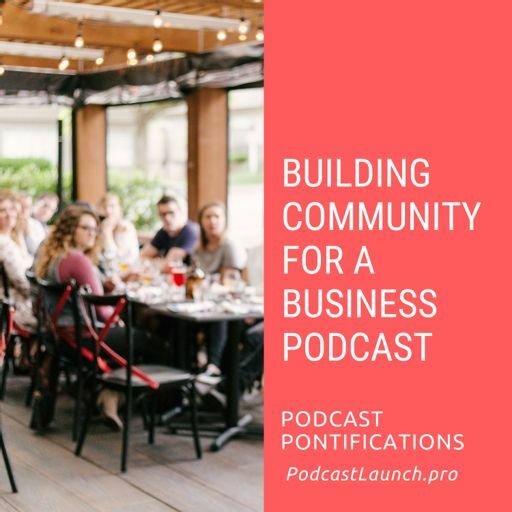 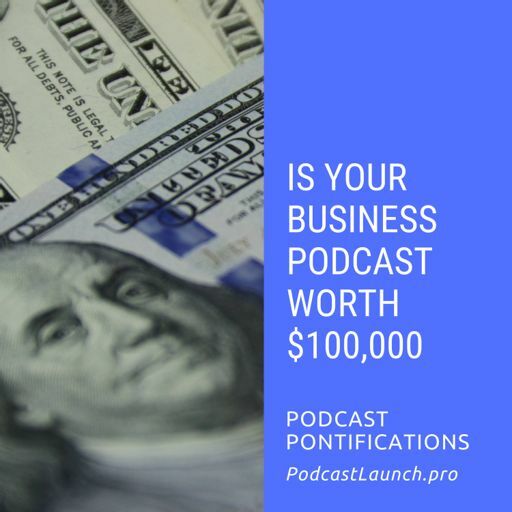 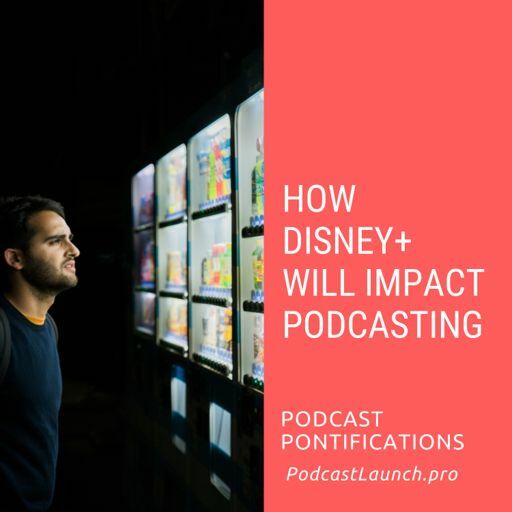 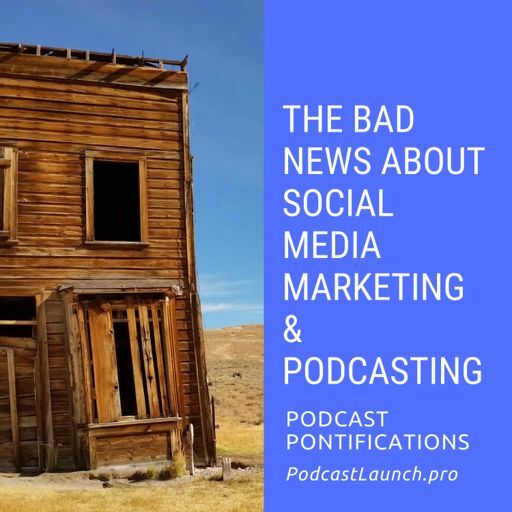 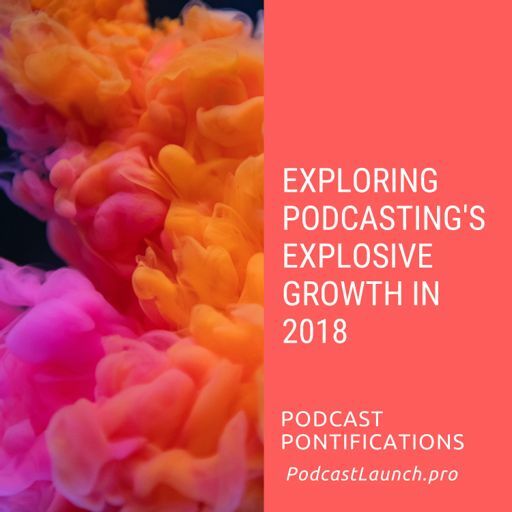 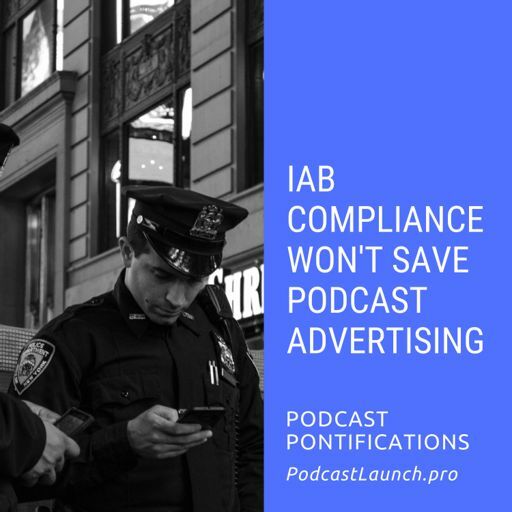 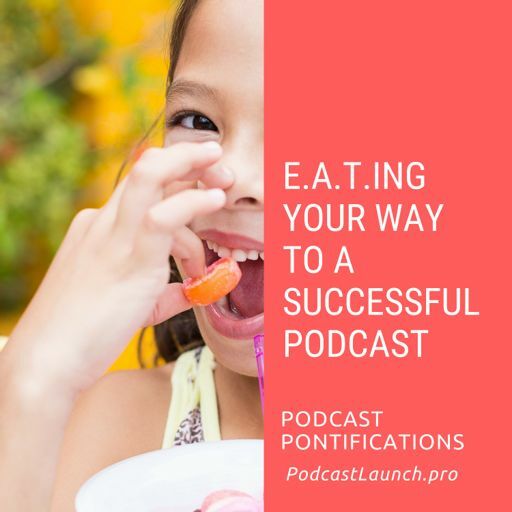 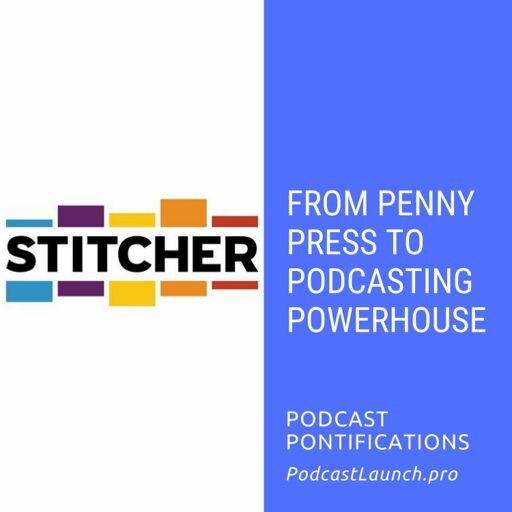 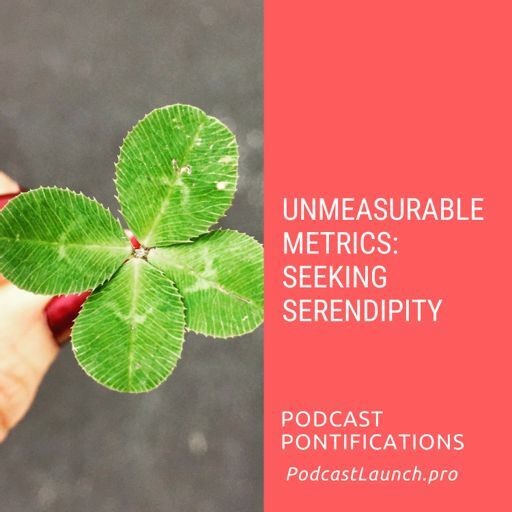 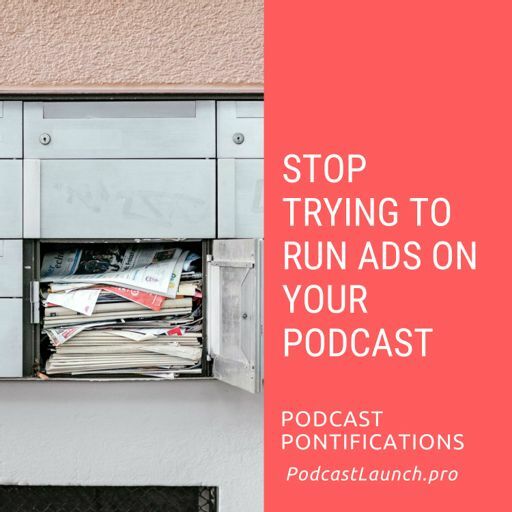 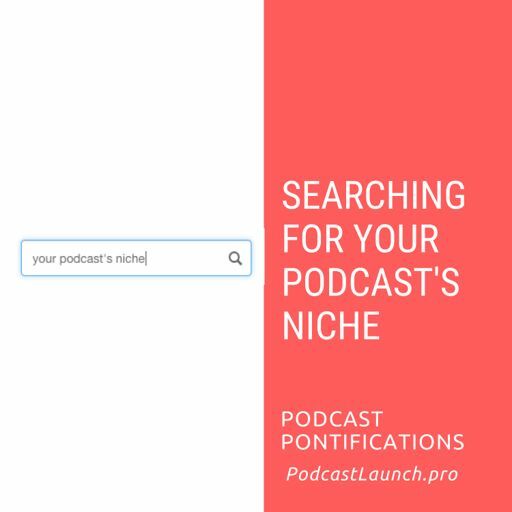 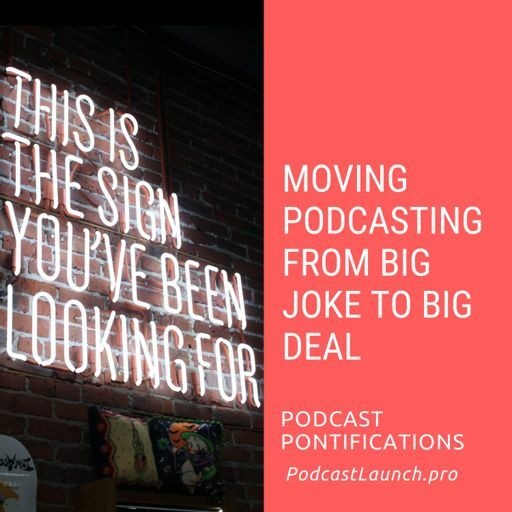 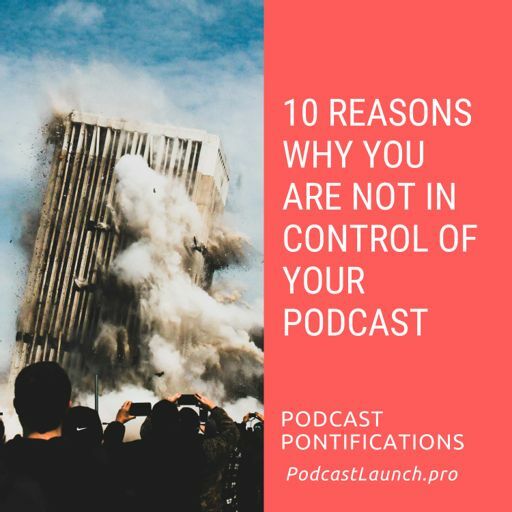 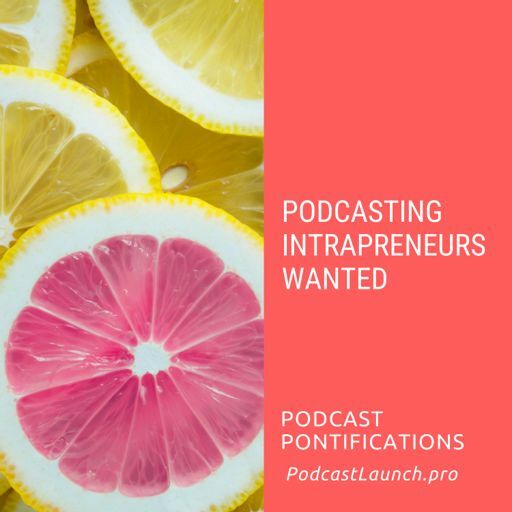 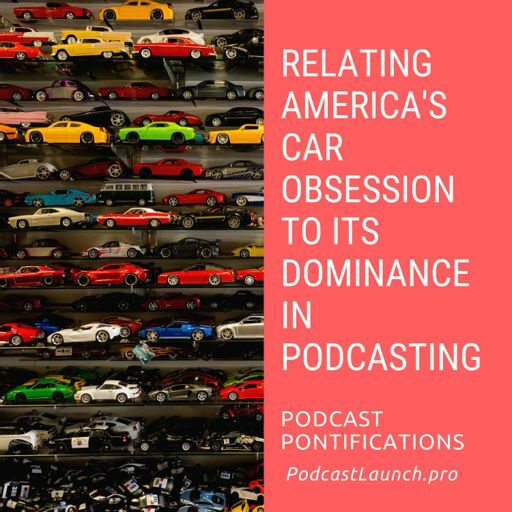 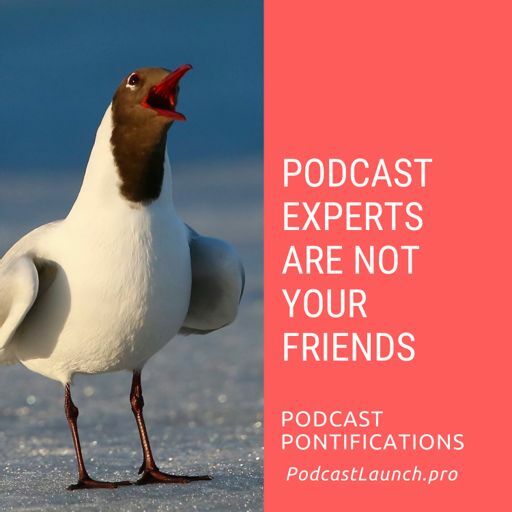 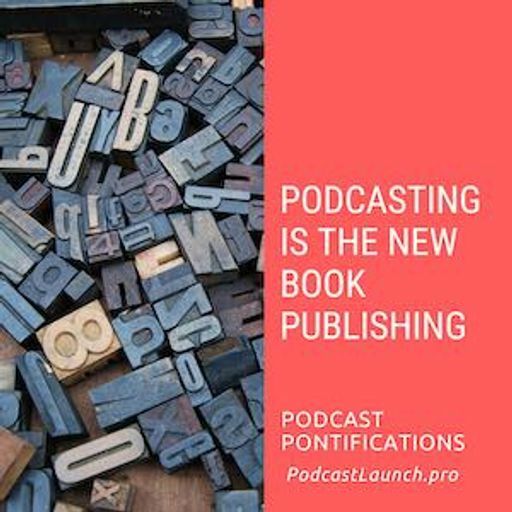 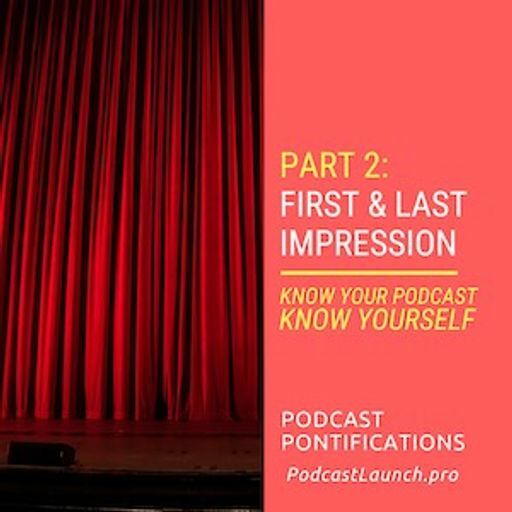 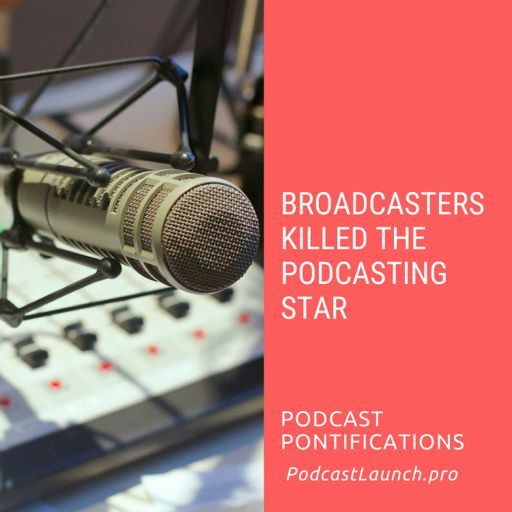 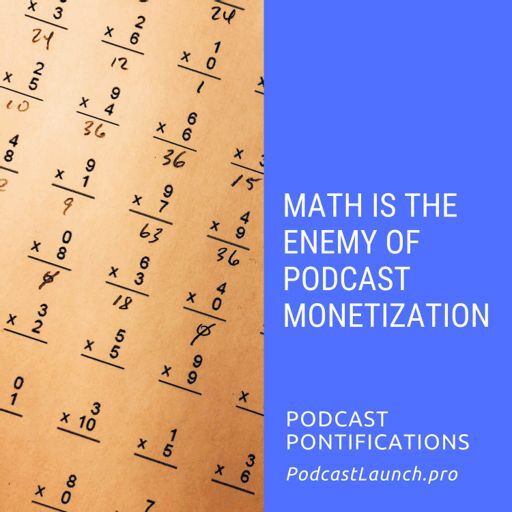 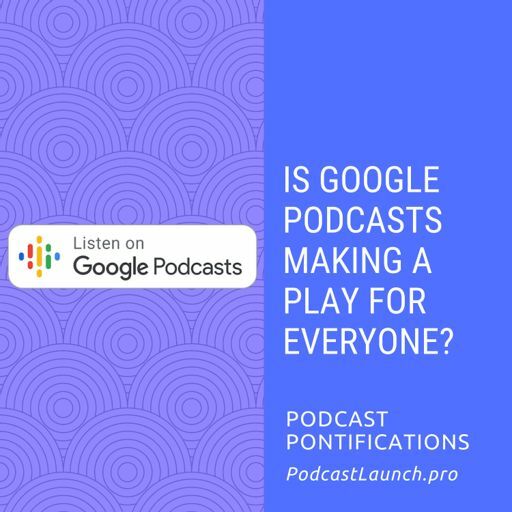 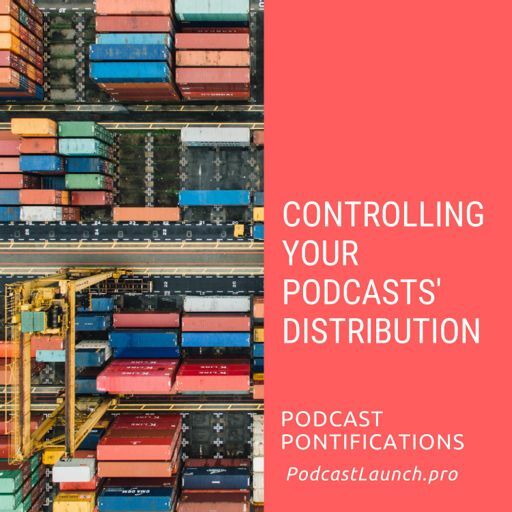 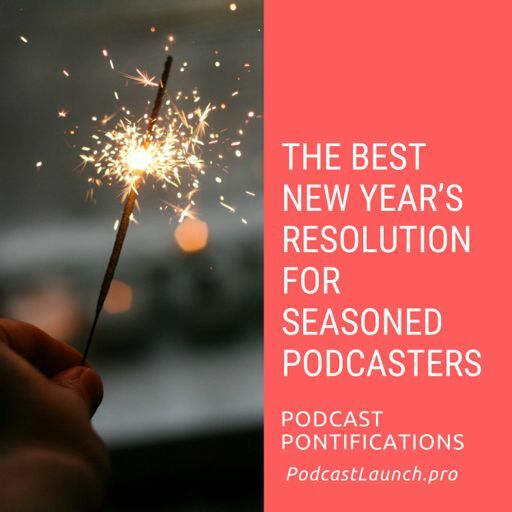 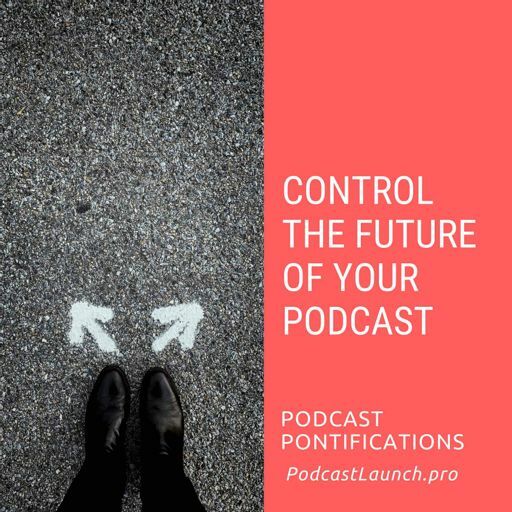 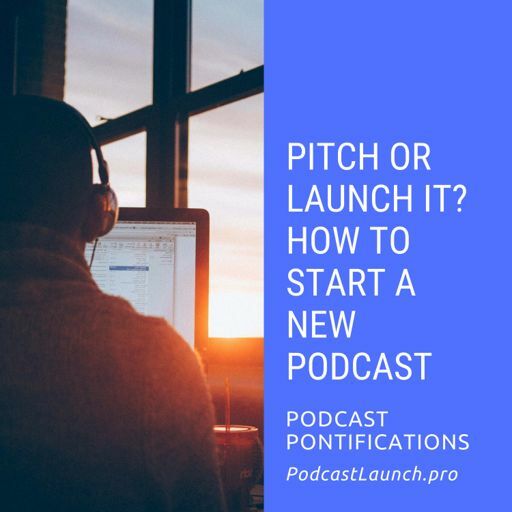 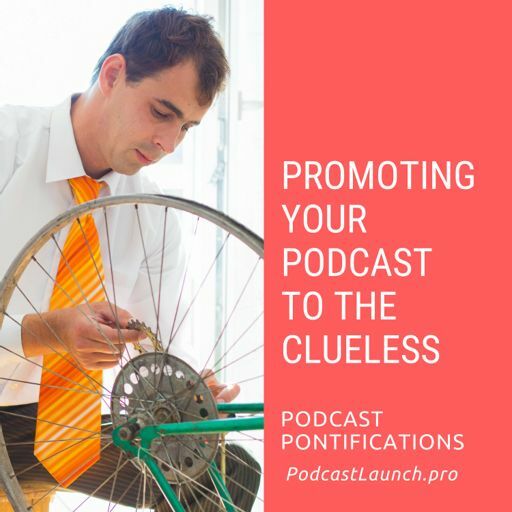 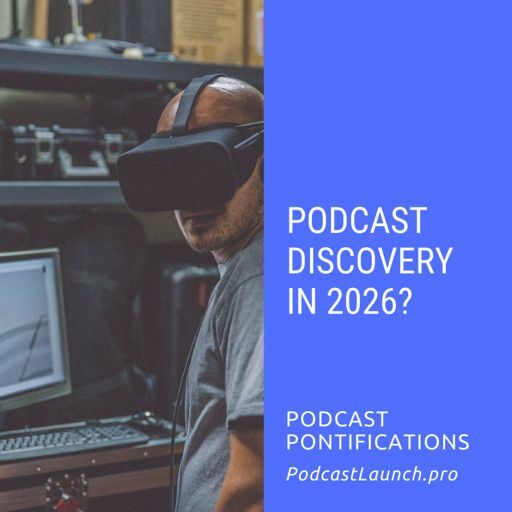 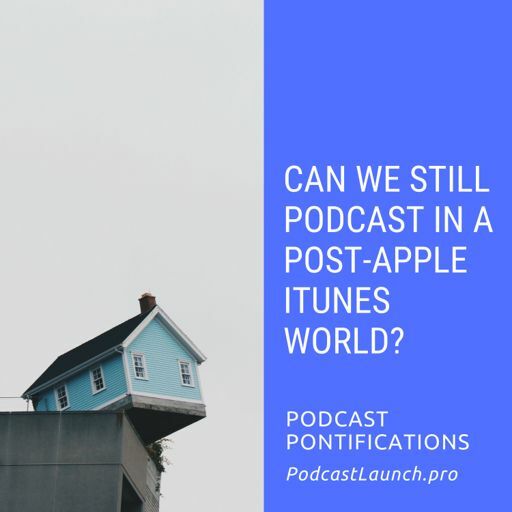 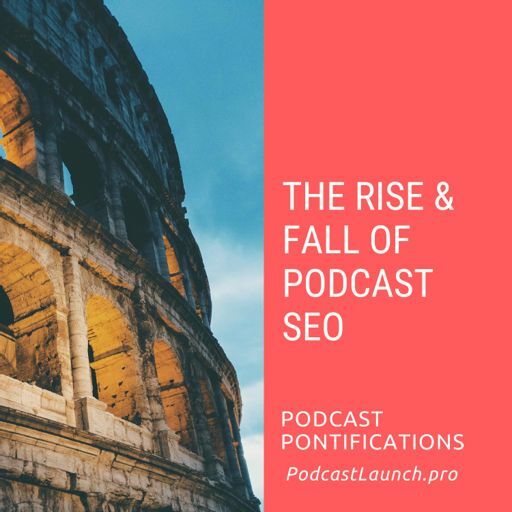 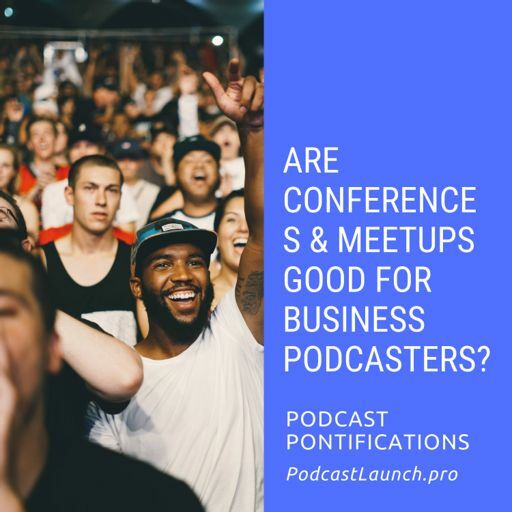 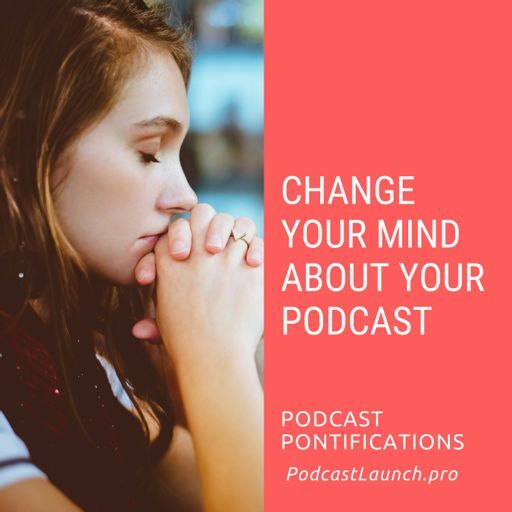 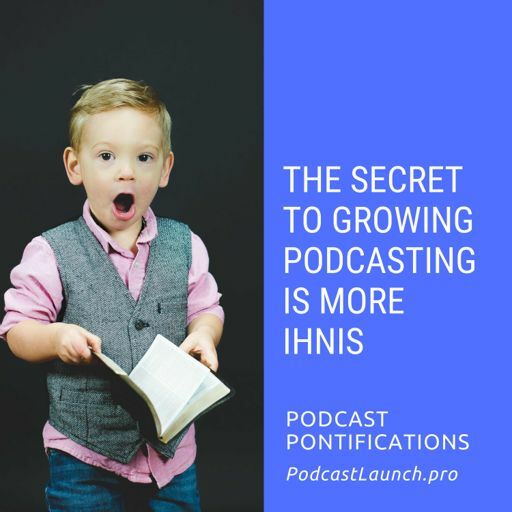 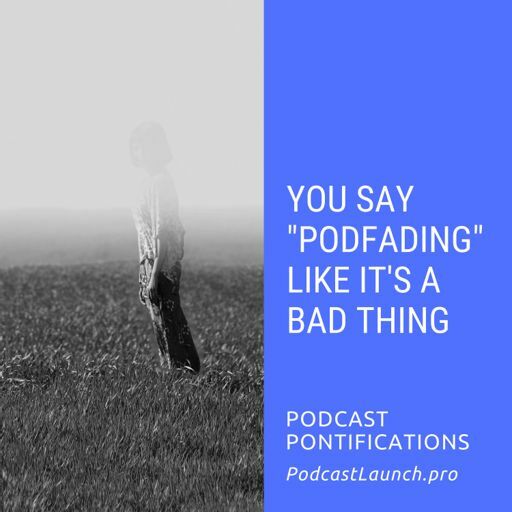 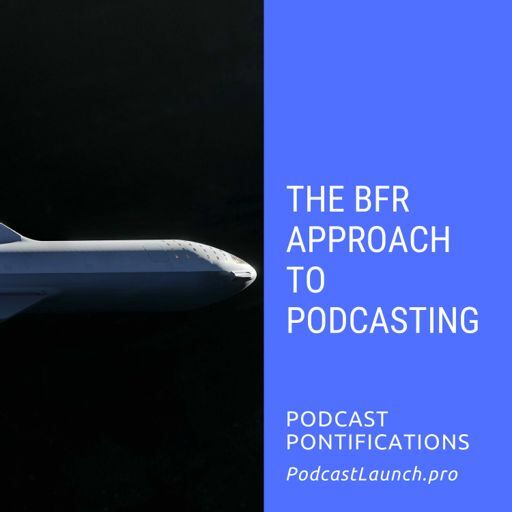 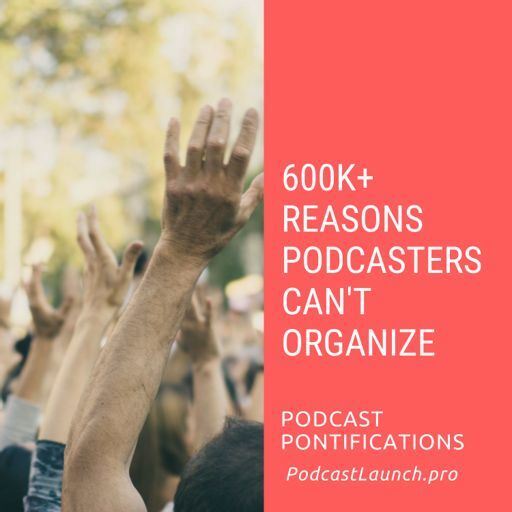 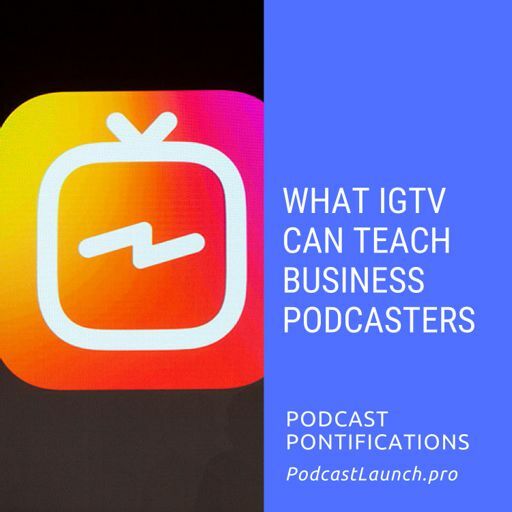 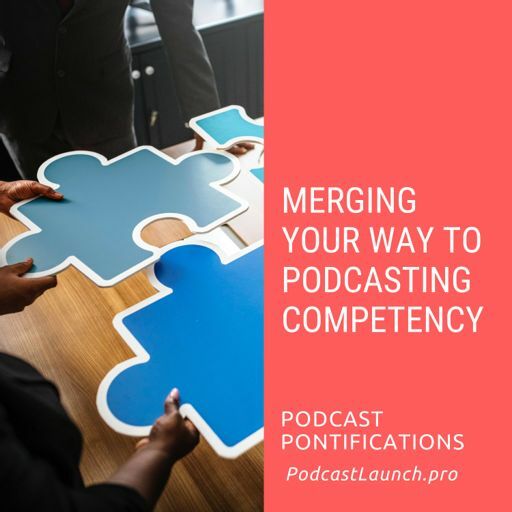 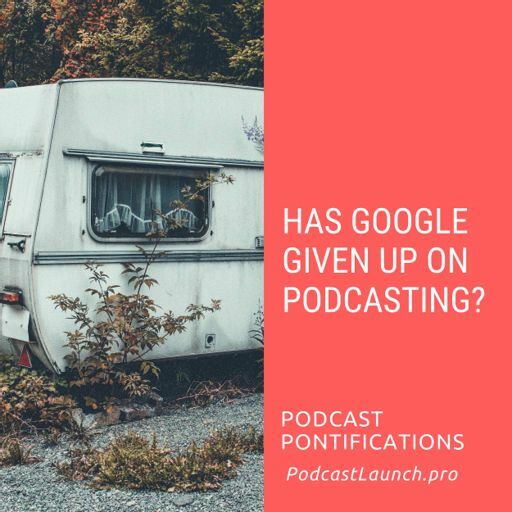 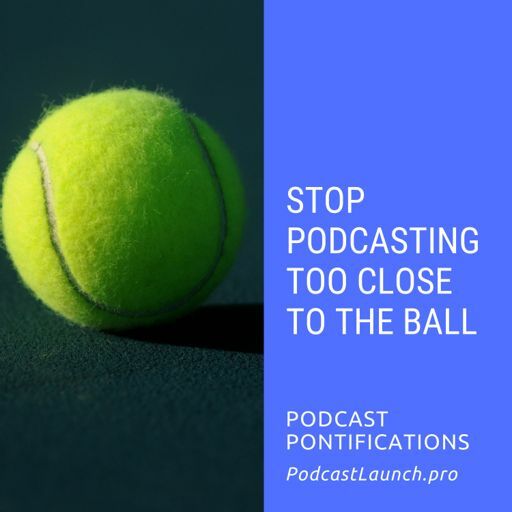 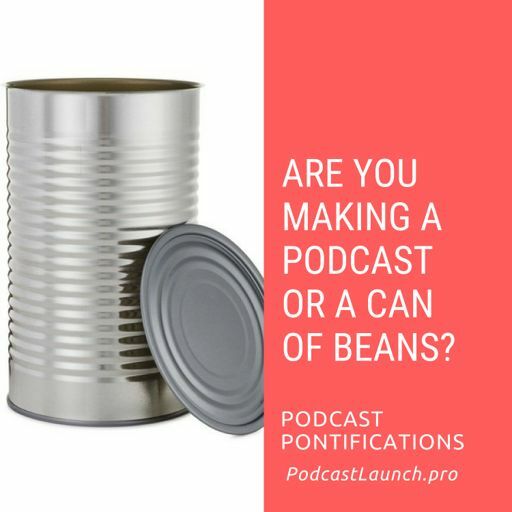 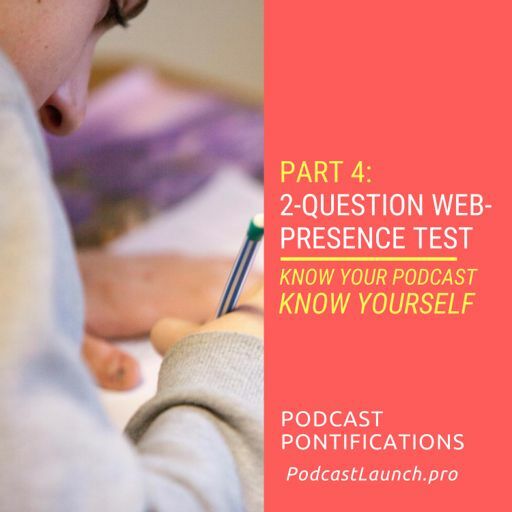 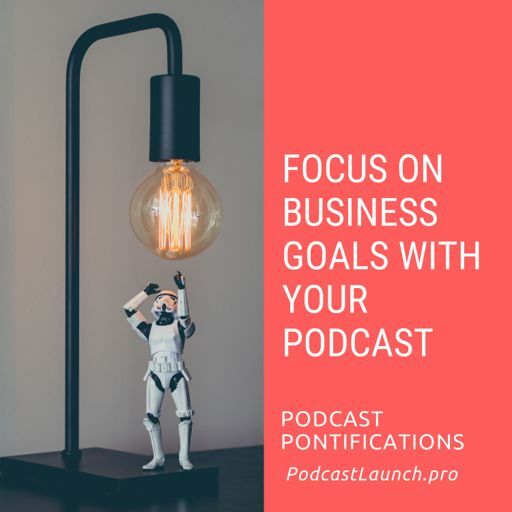 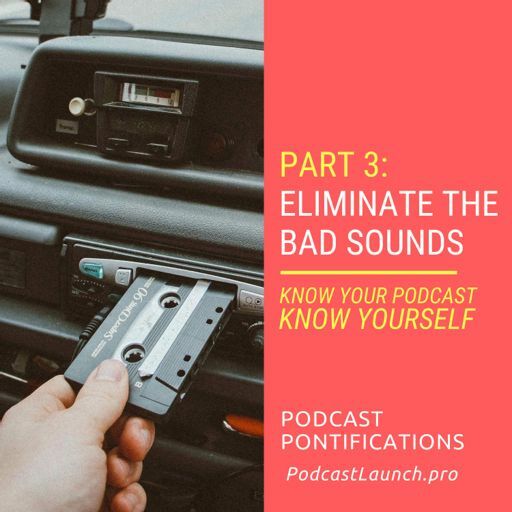 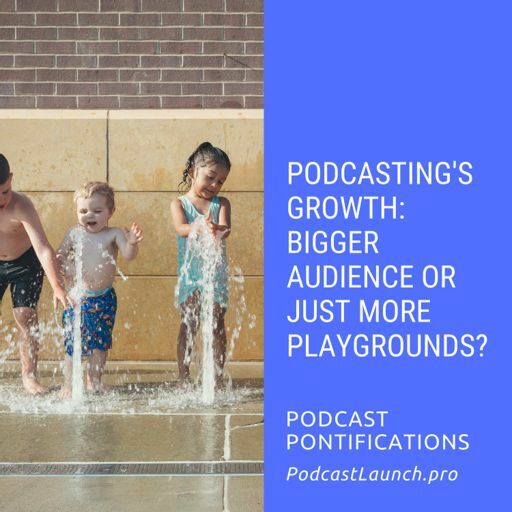 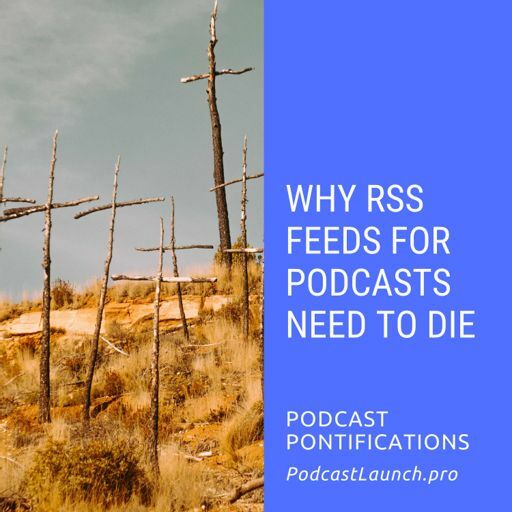 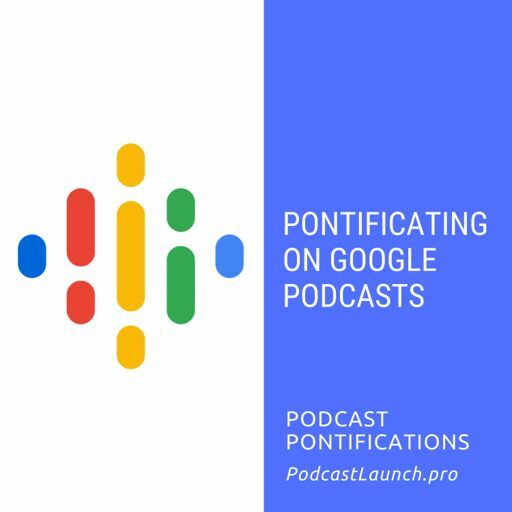 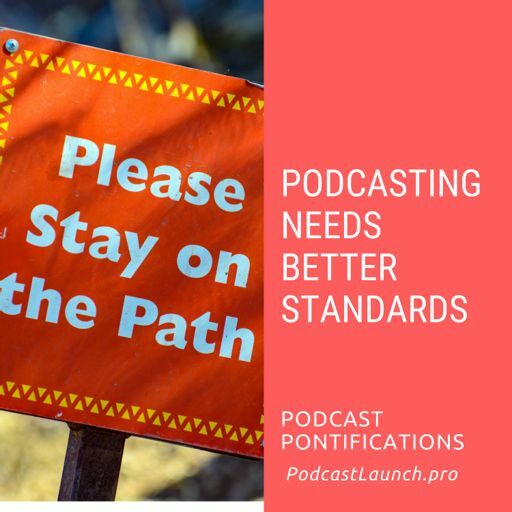 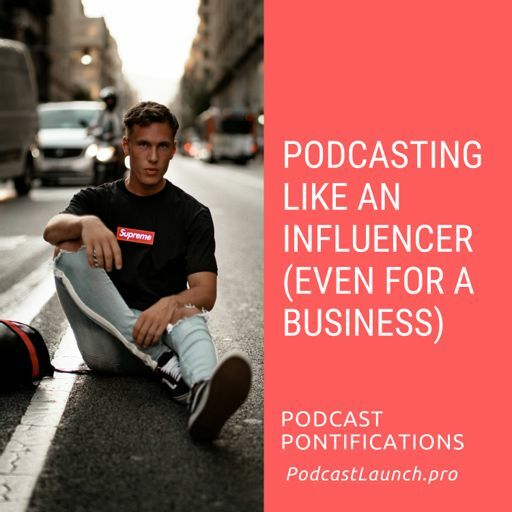 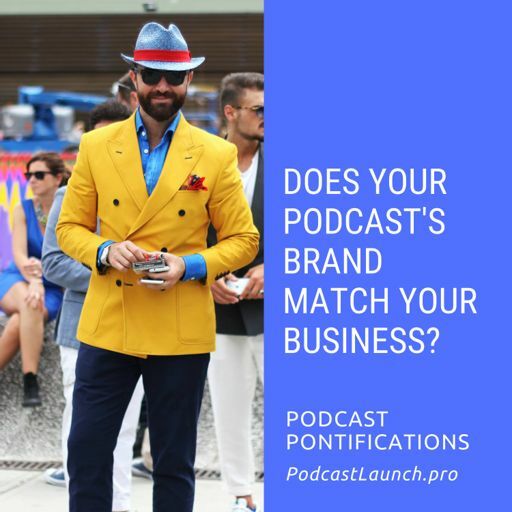 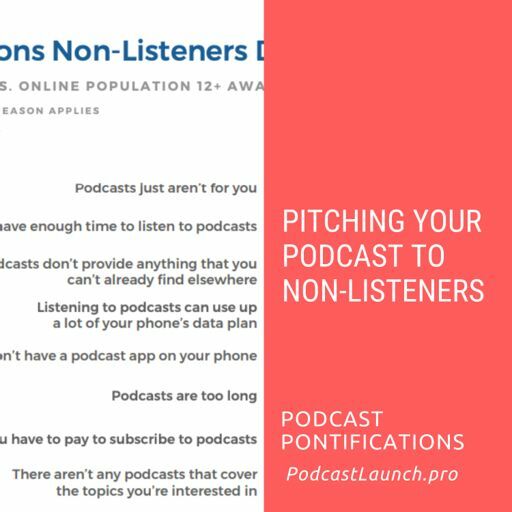 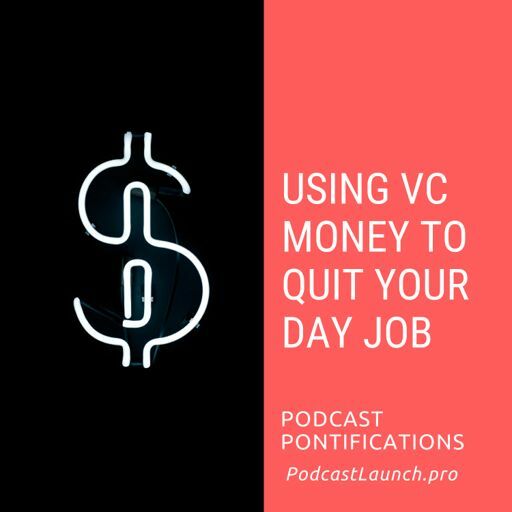 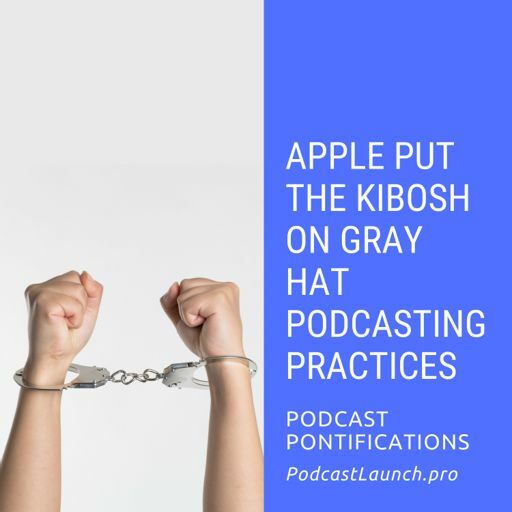 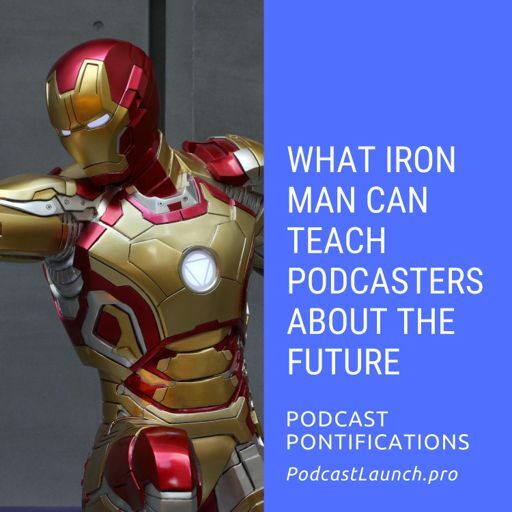 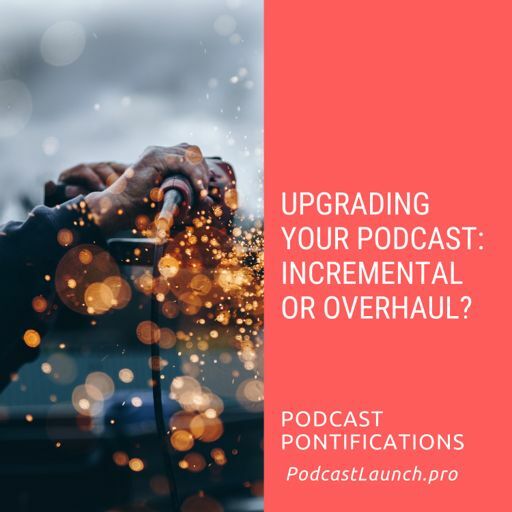 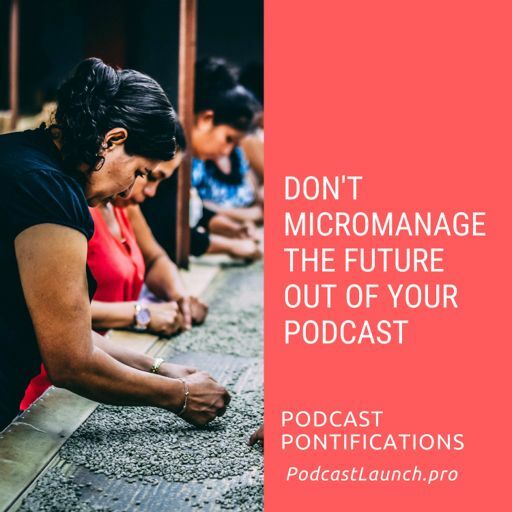 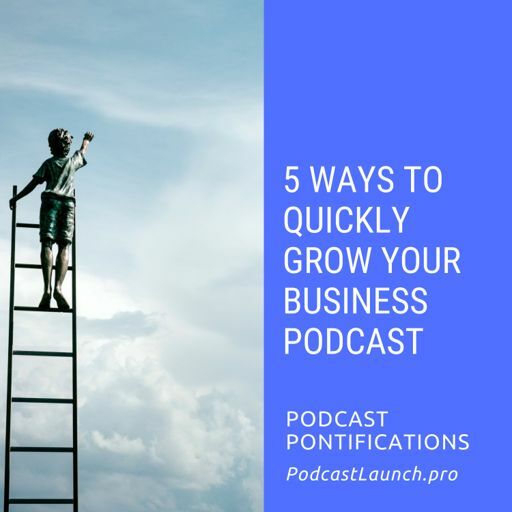 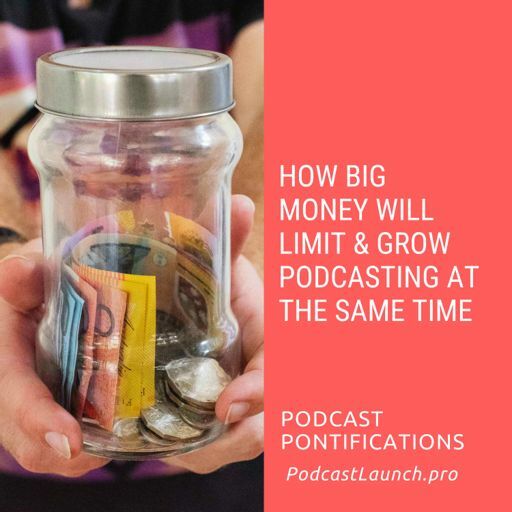 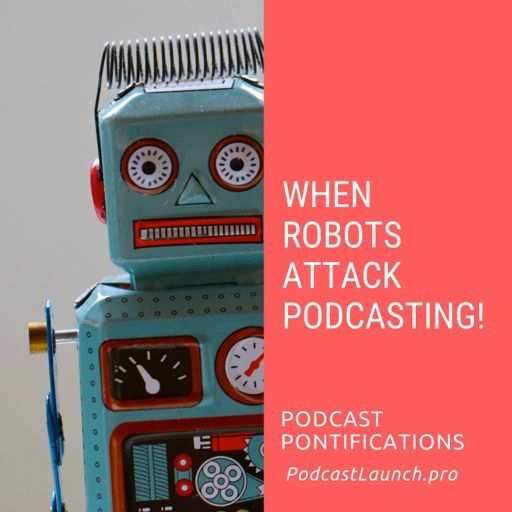 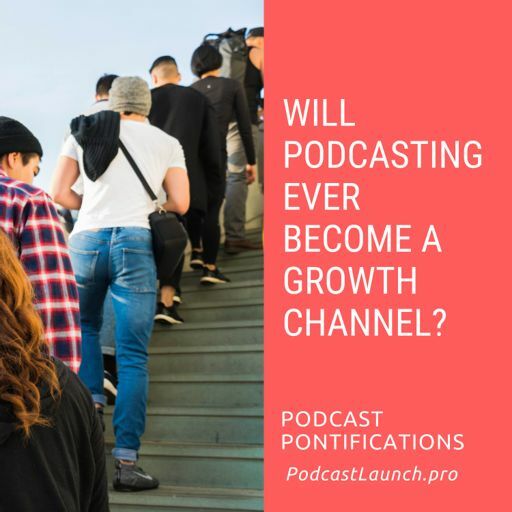 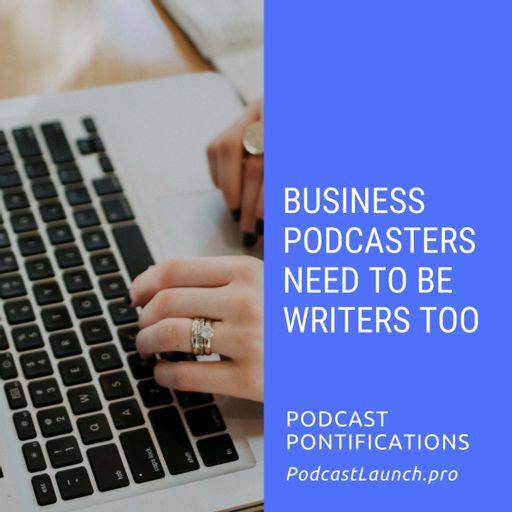 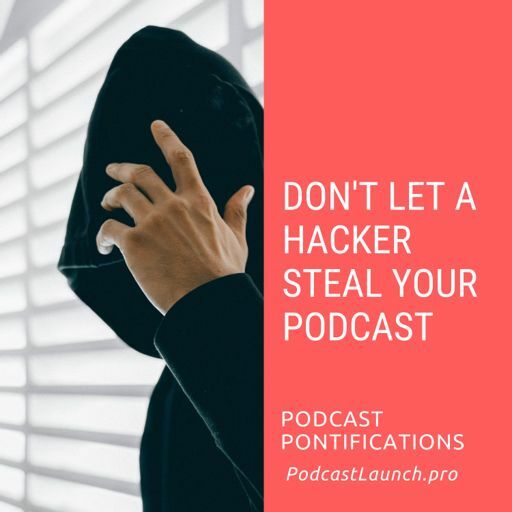 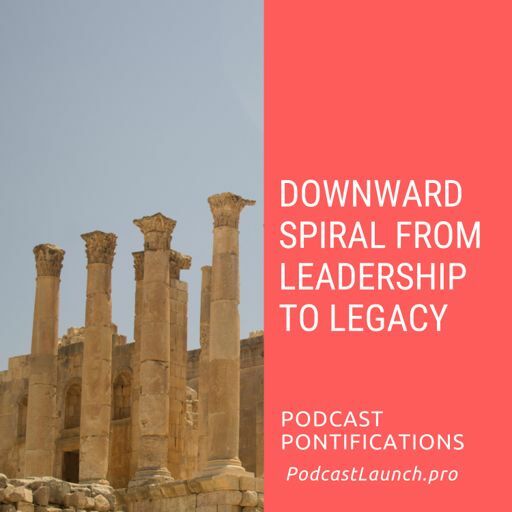 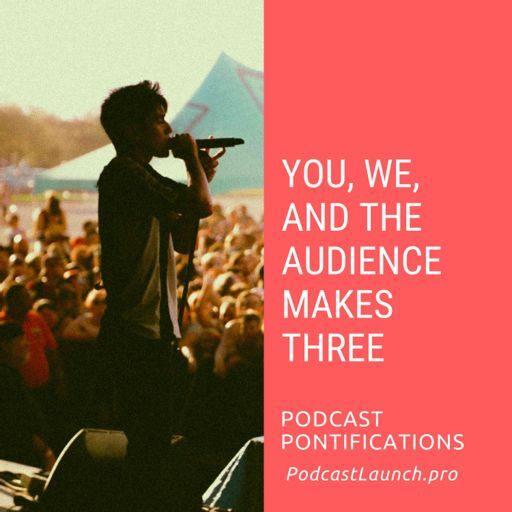 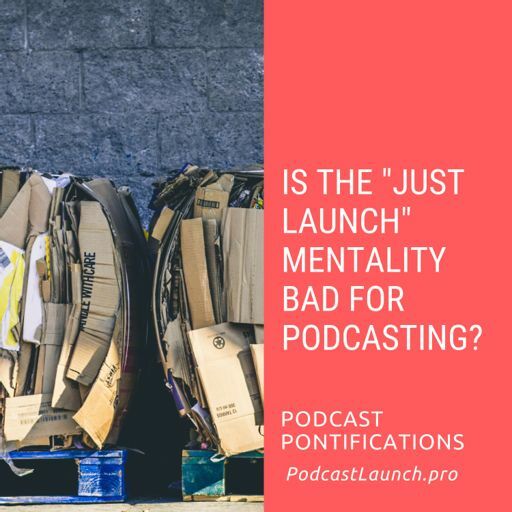 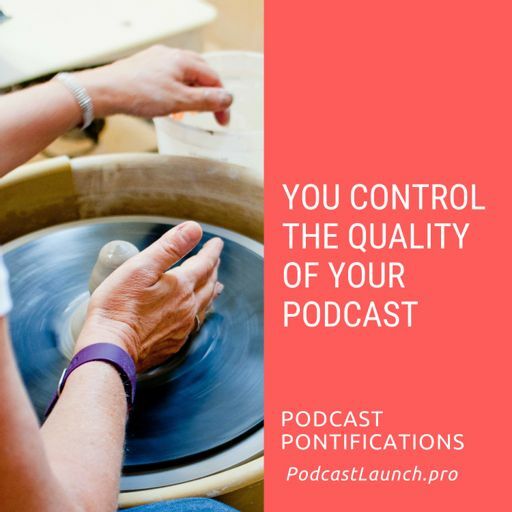 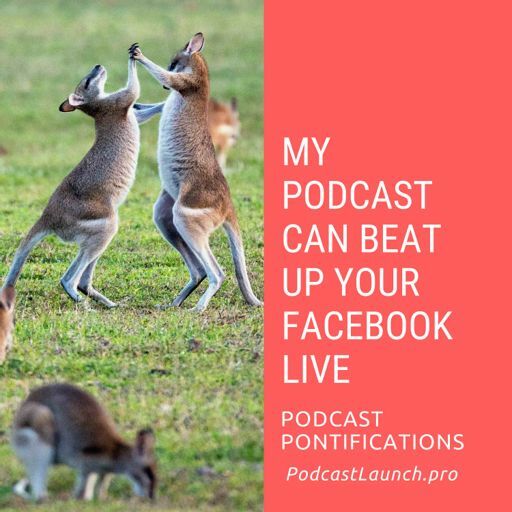 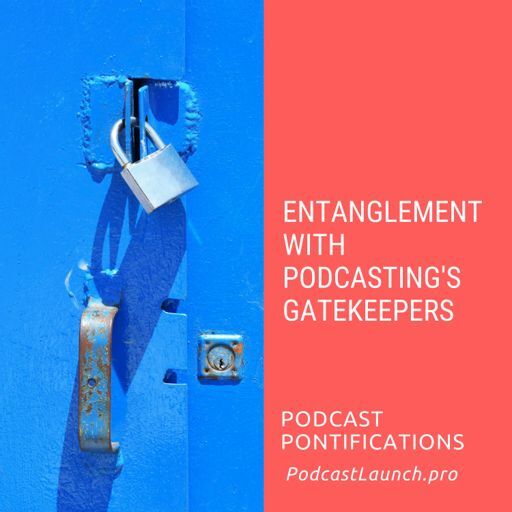 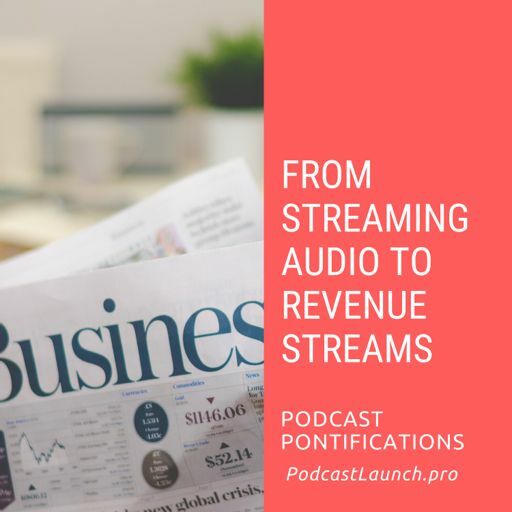 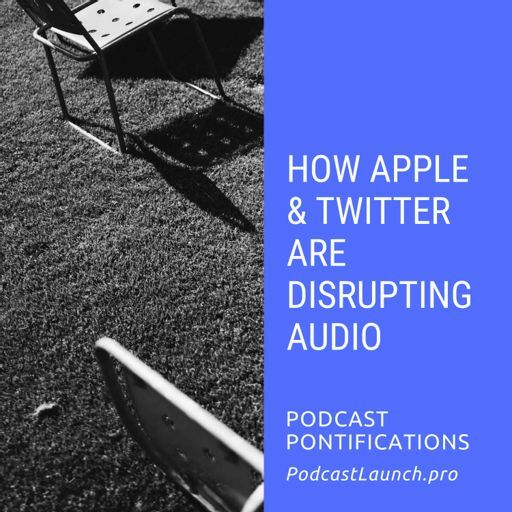 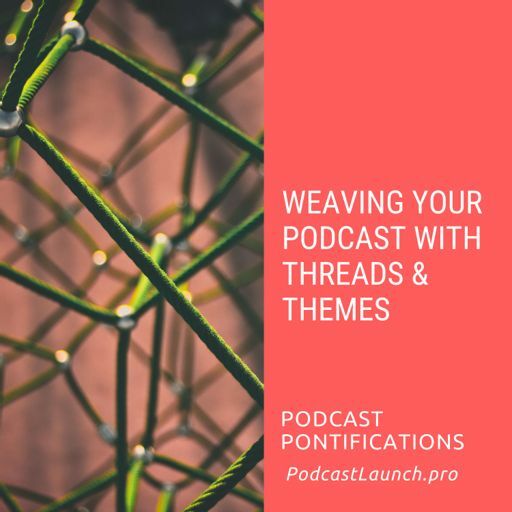 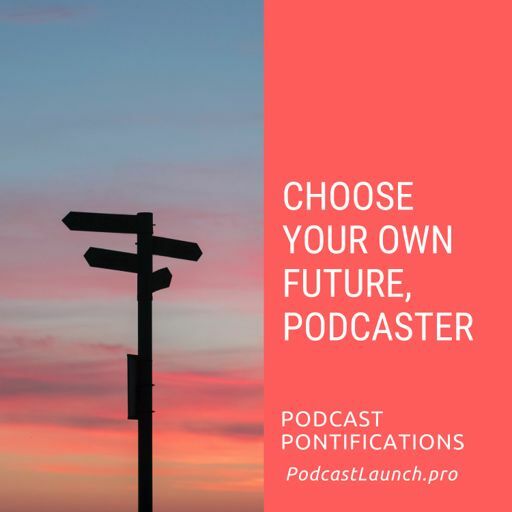 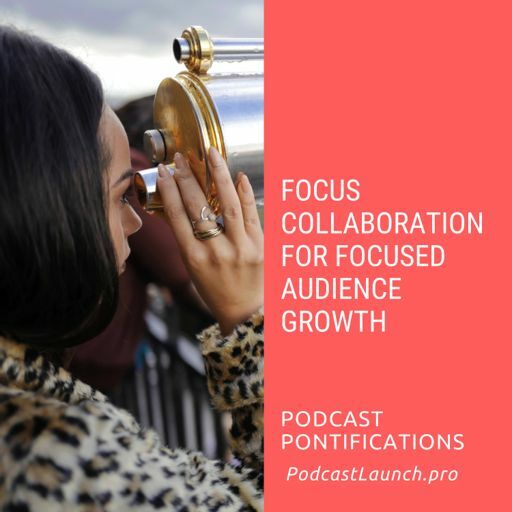 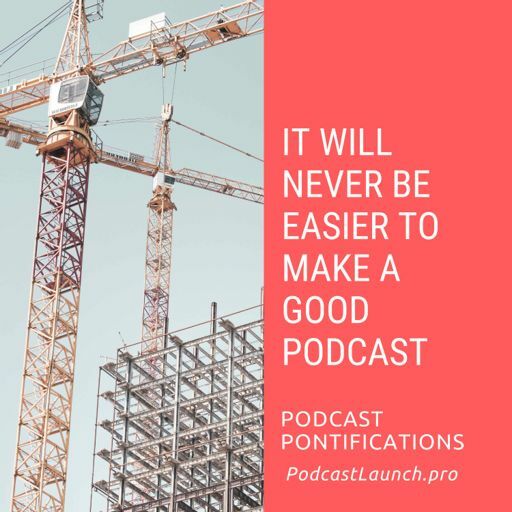 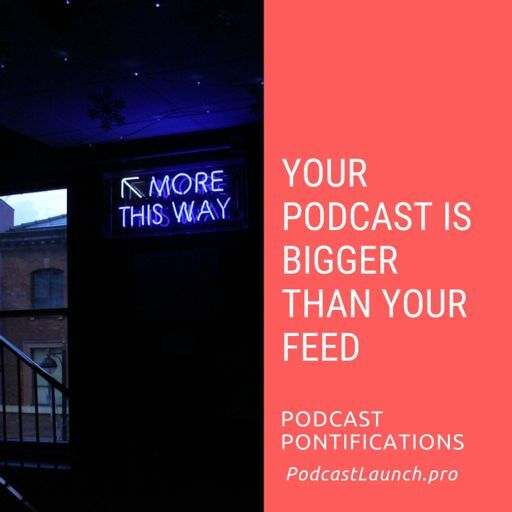 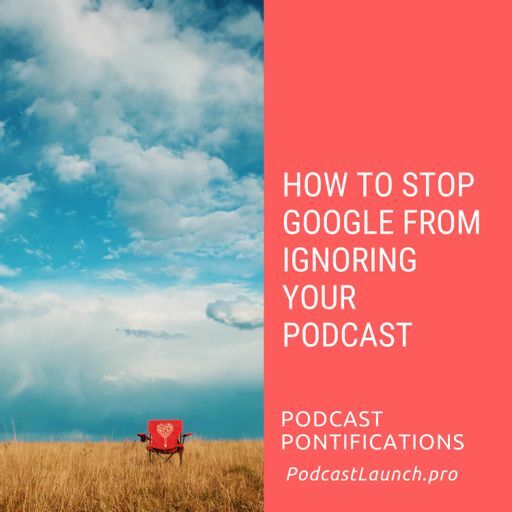 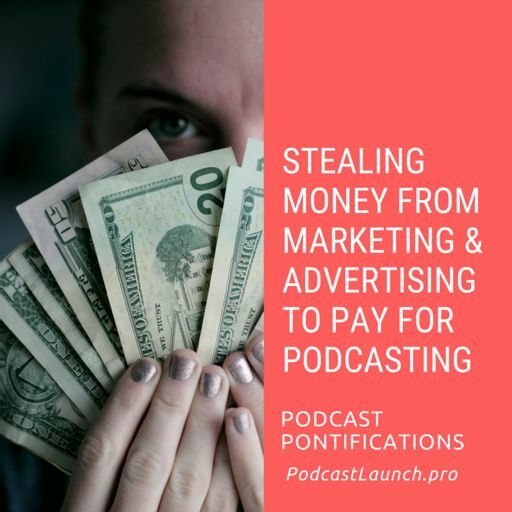 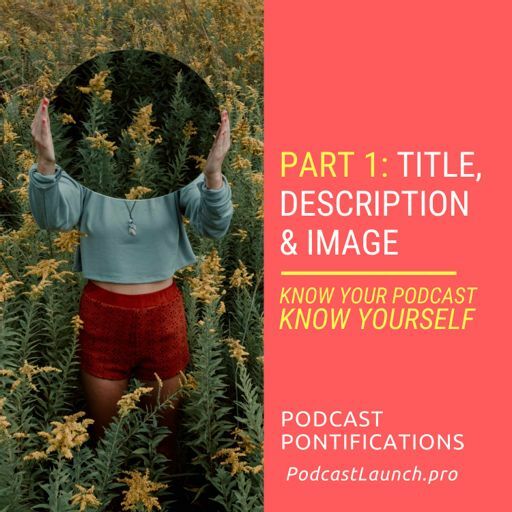 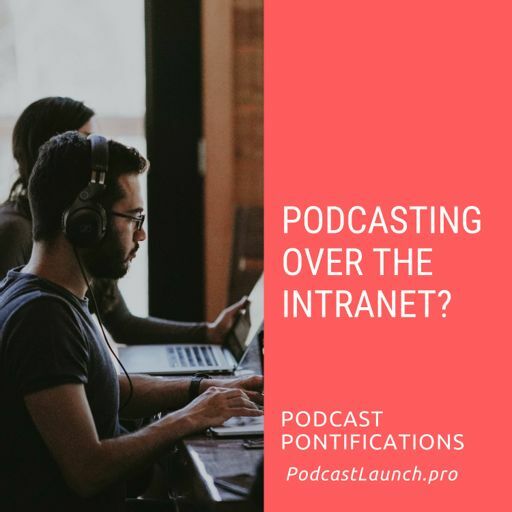 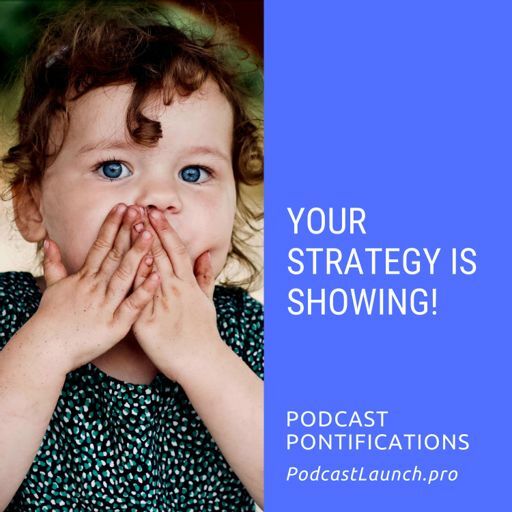 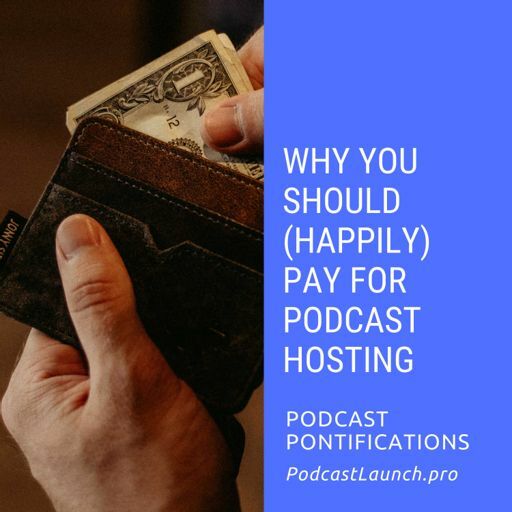 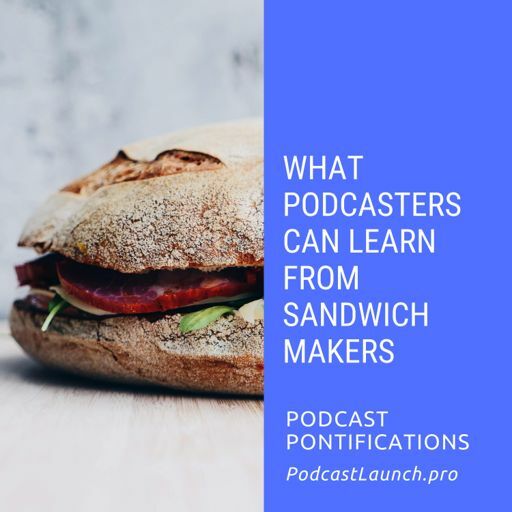 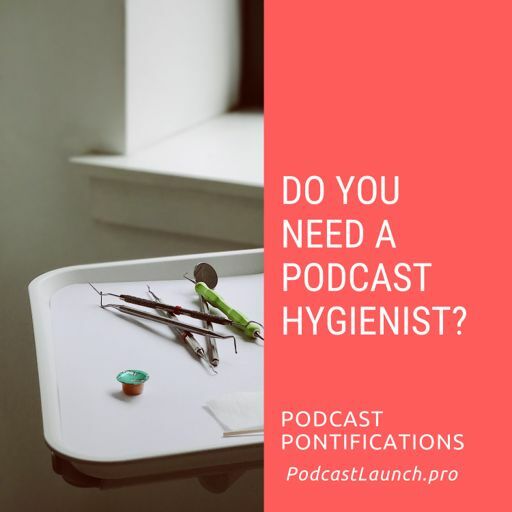 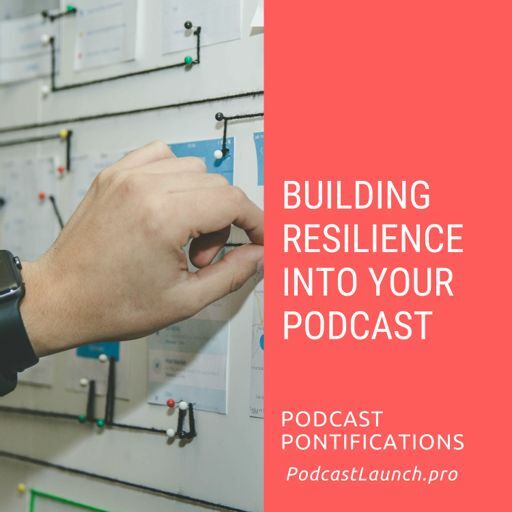 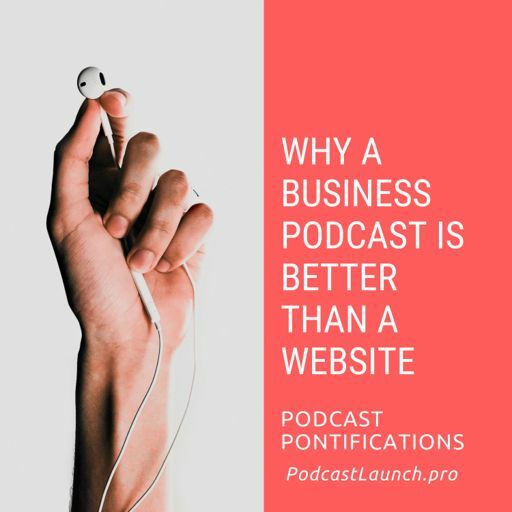 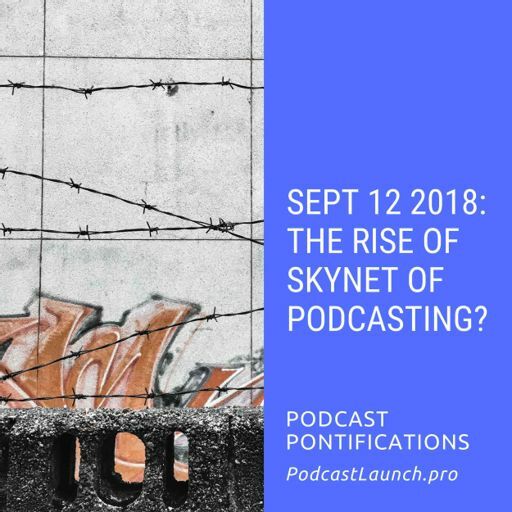 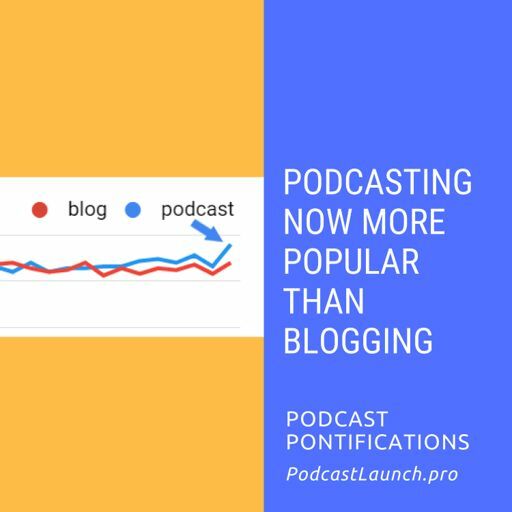 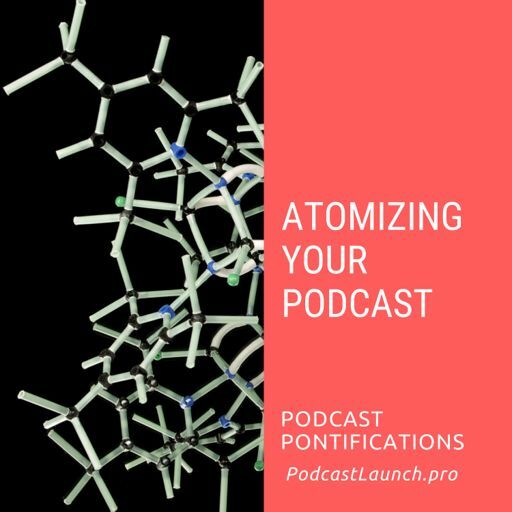 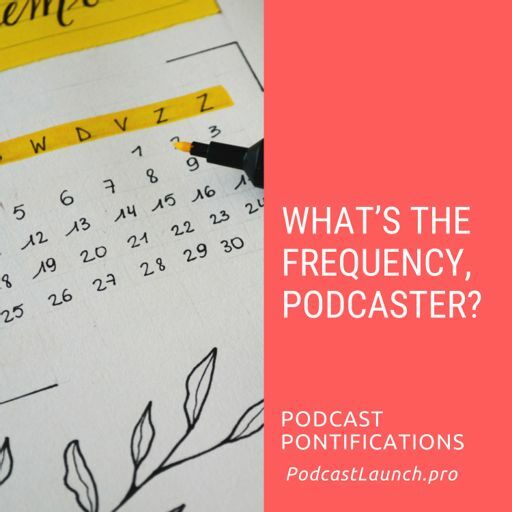 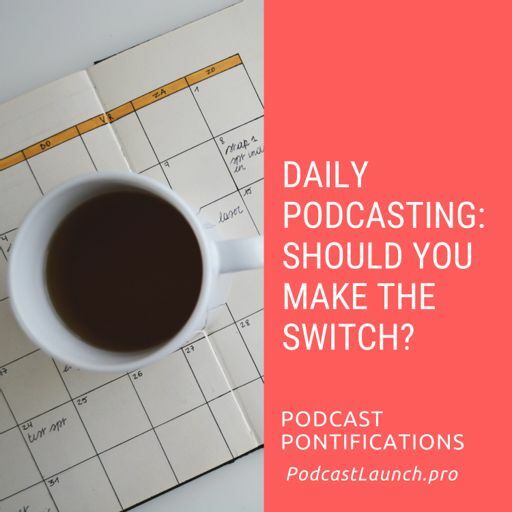 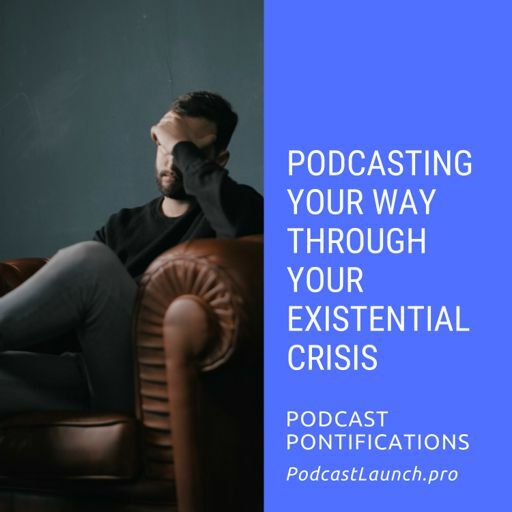 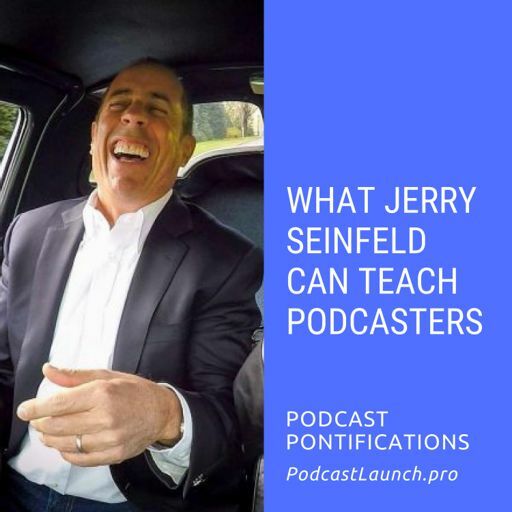 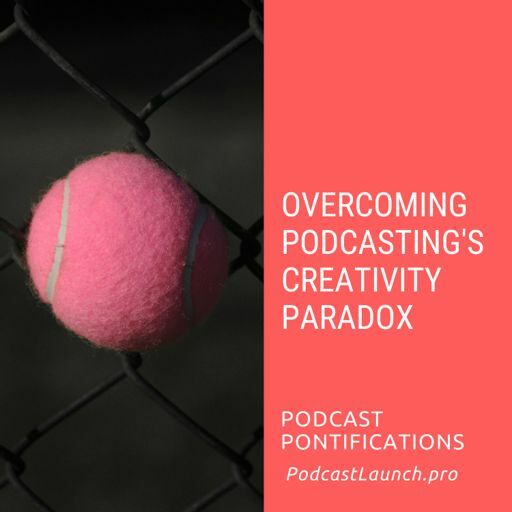 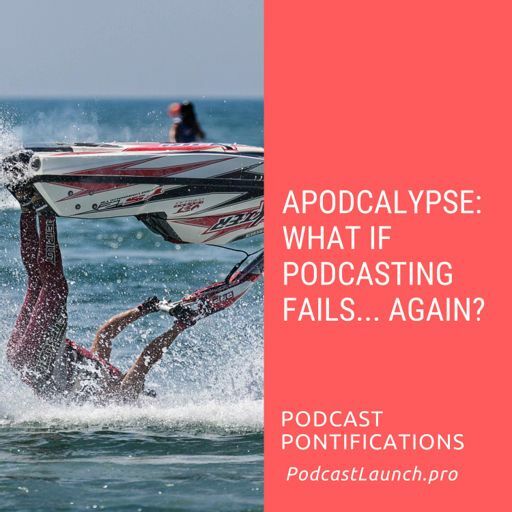 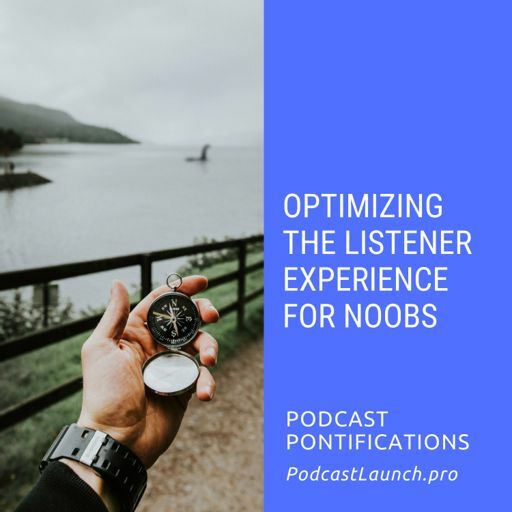 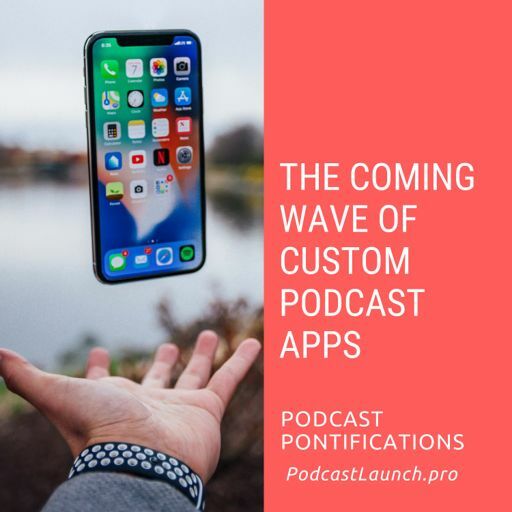 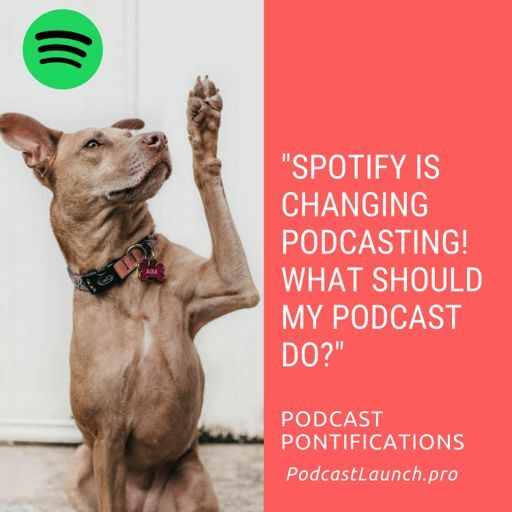 Changes that cause ripples down to the very foundation of how the Conventional side define podcasting. 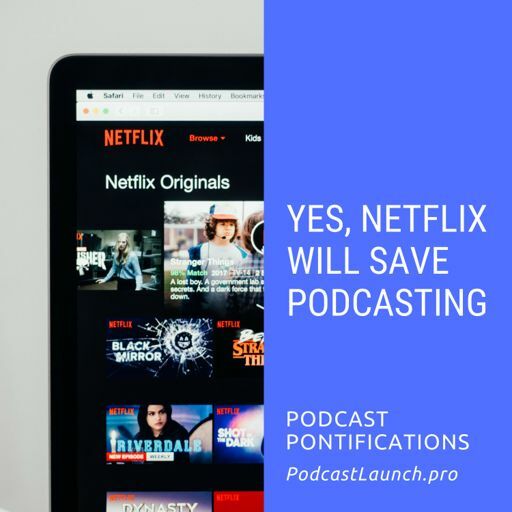 We're OK with that. 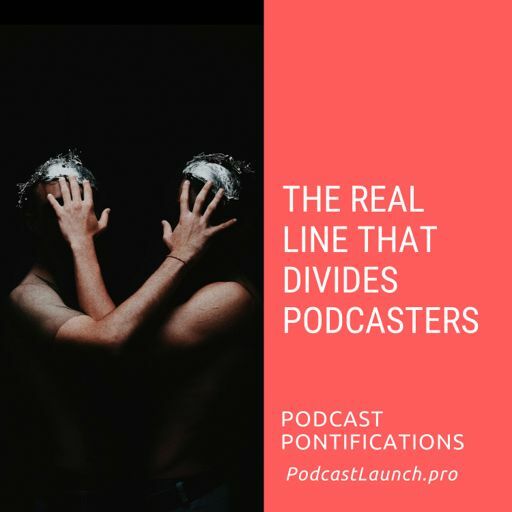 Which side do you fall on, podcaster?